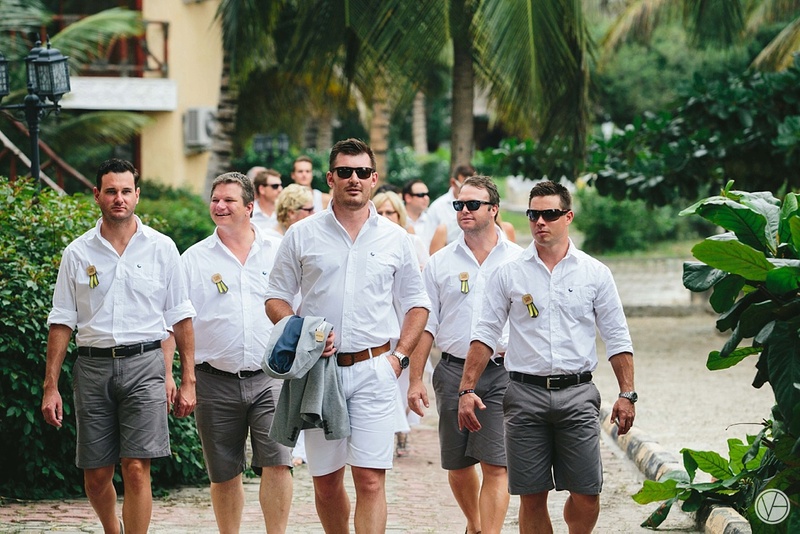 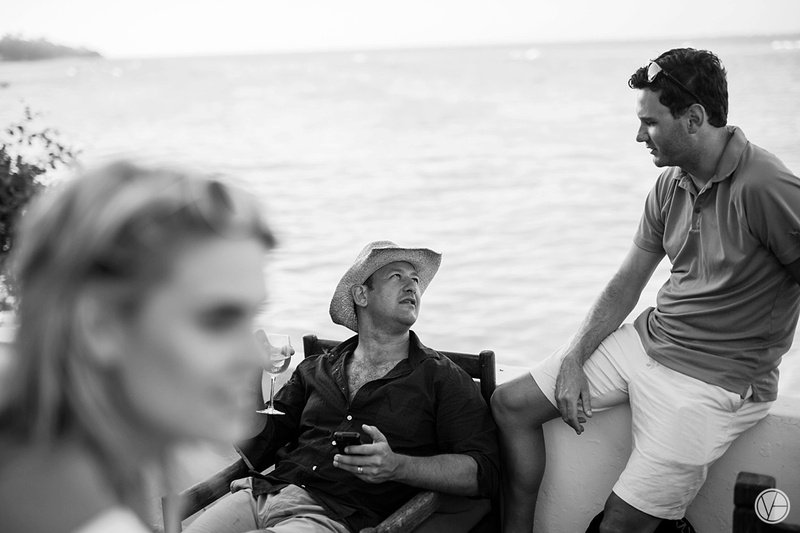 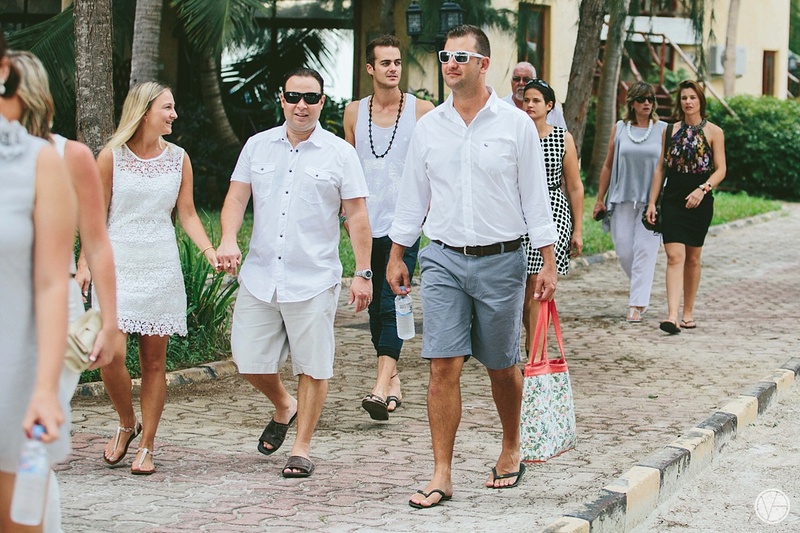 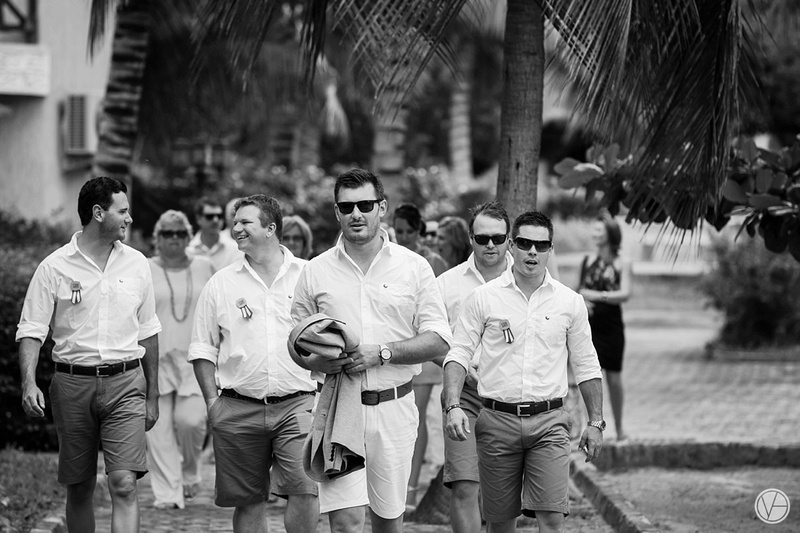 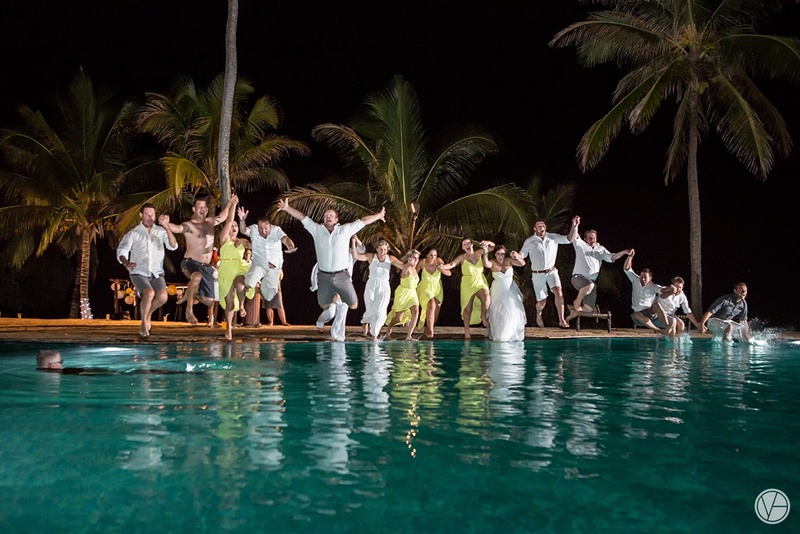 What a privilege and joy it was for my wife and I to travel to Zanzibar for a destination wedding with good friends. 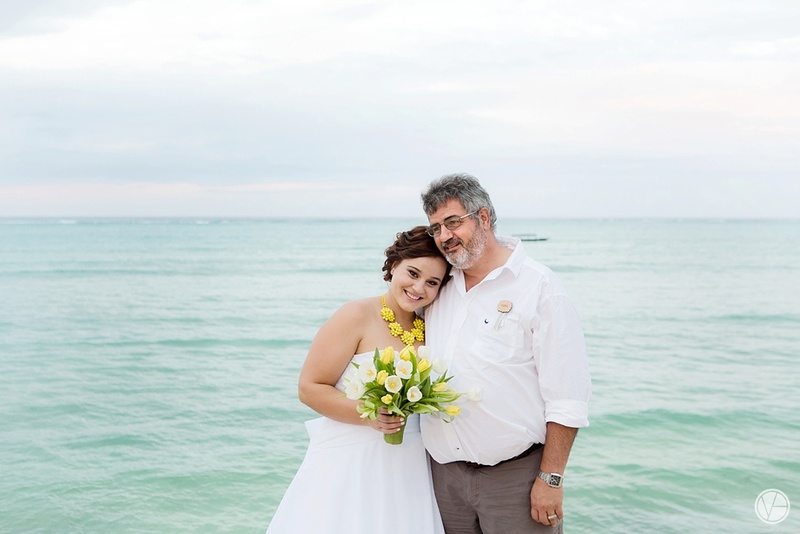 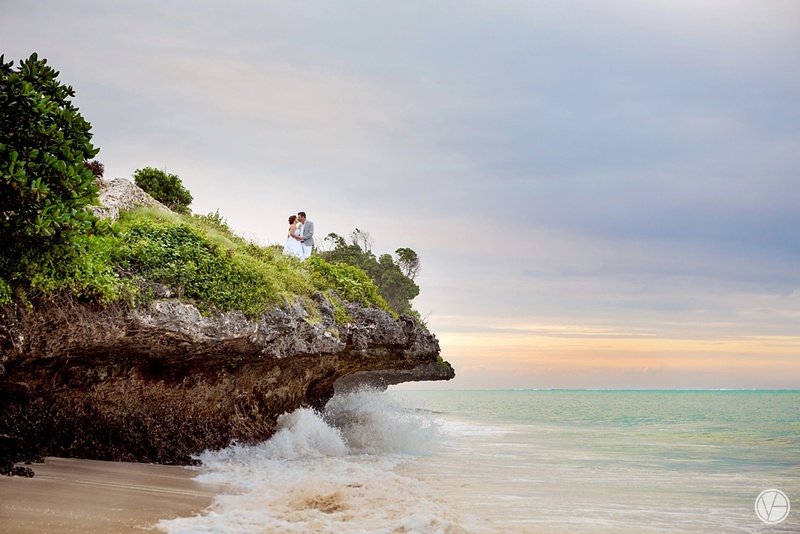 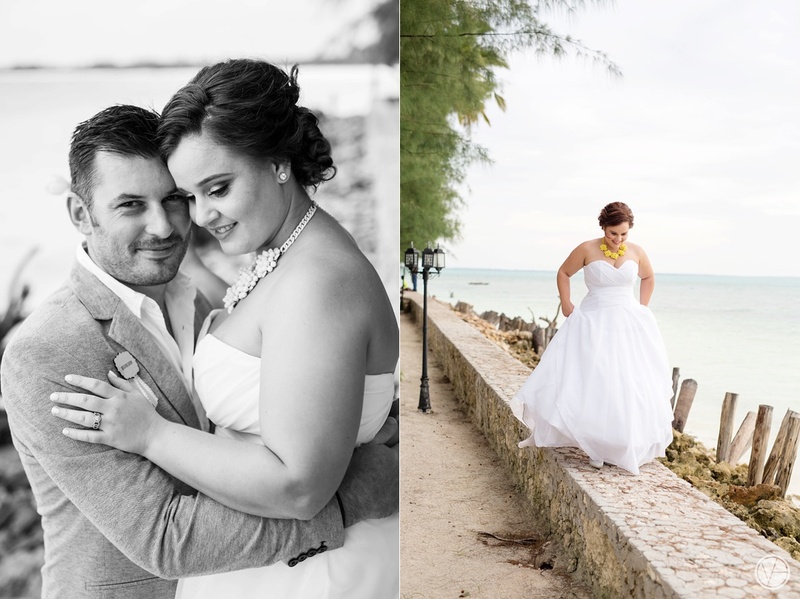 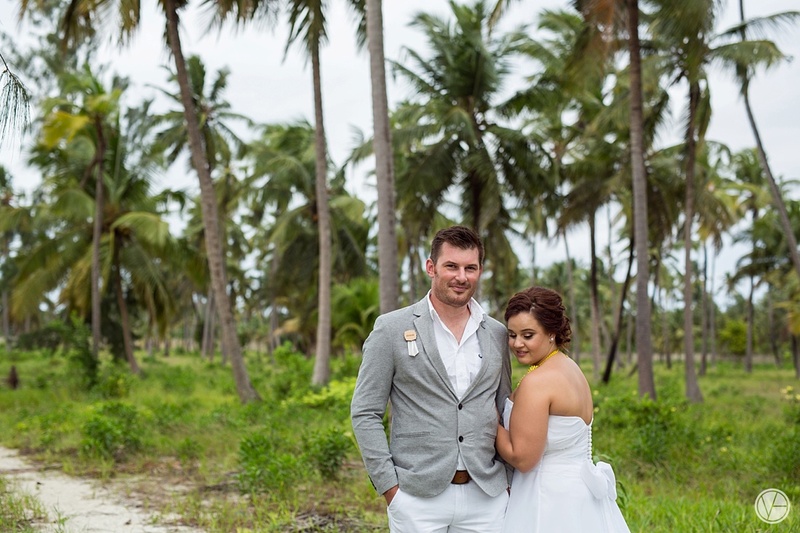 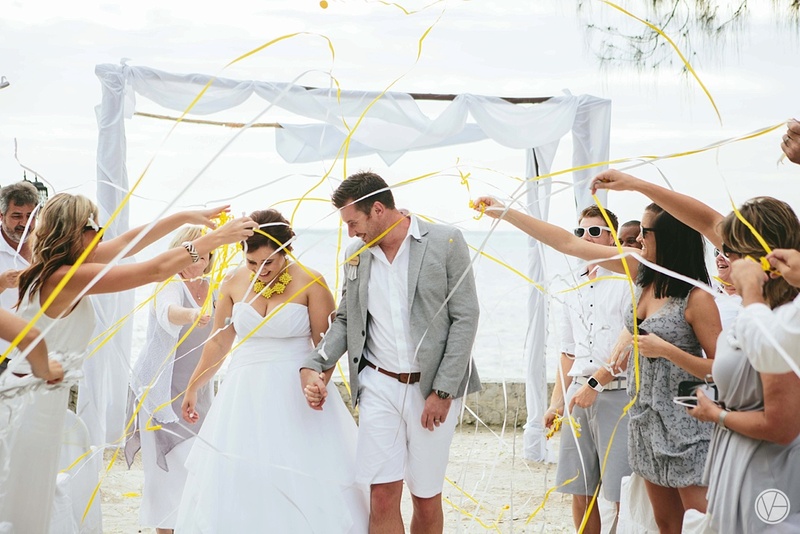 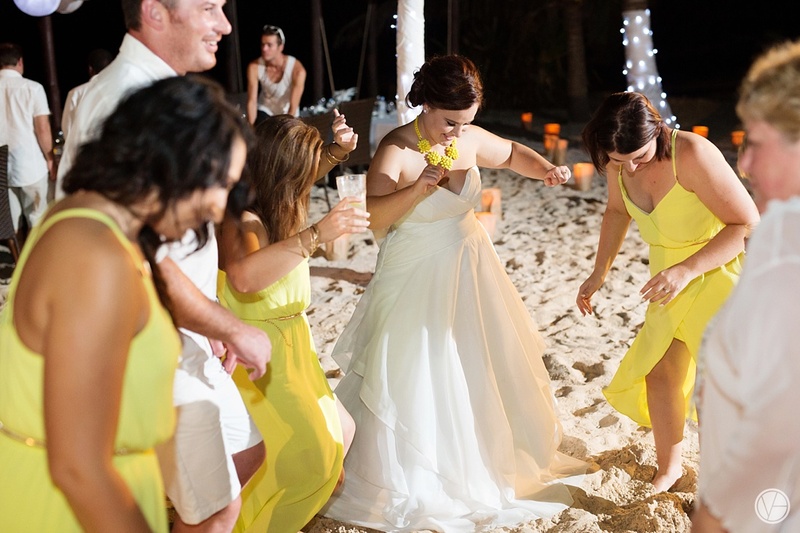 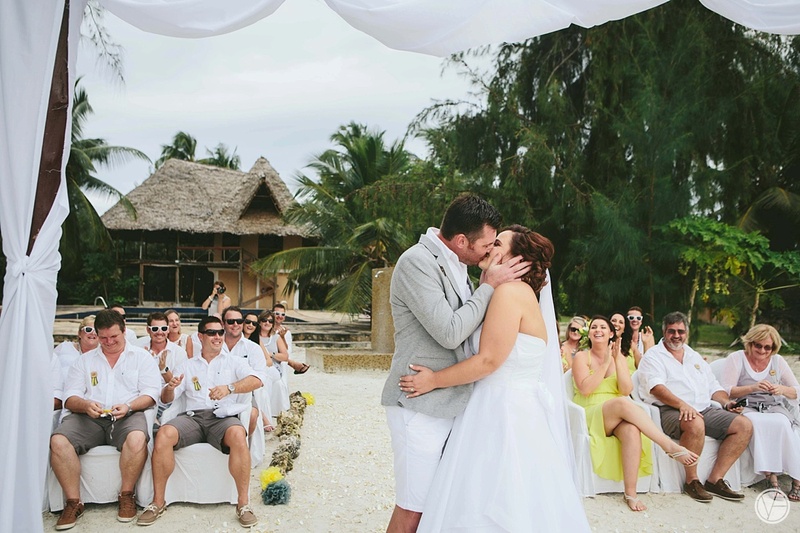 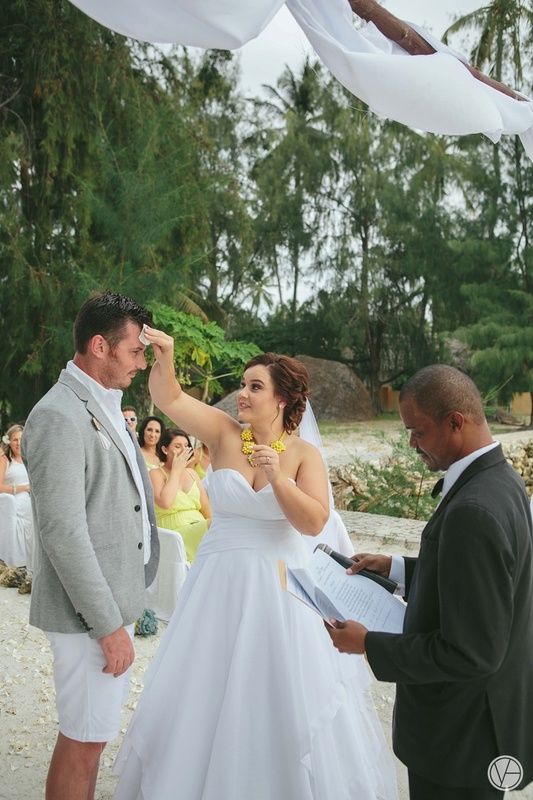 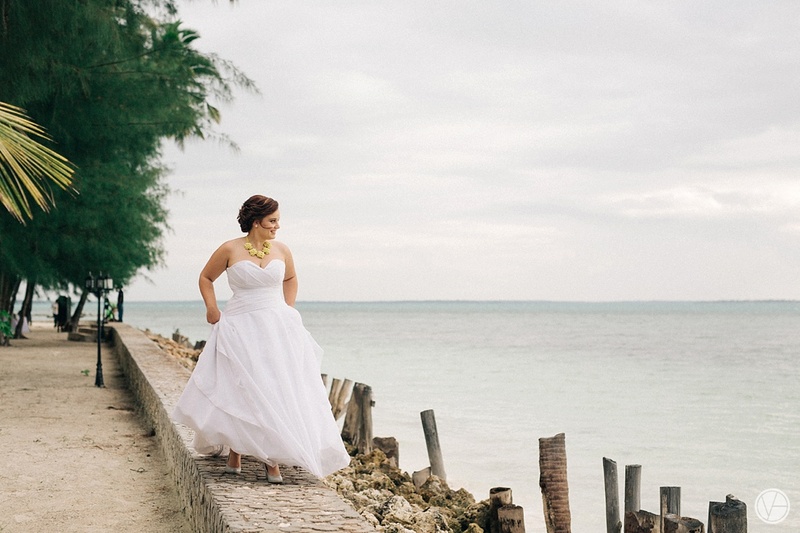 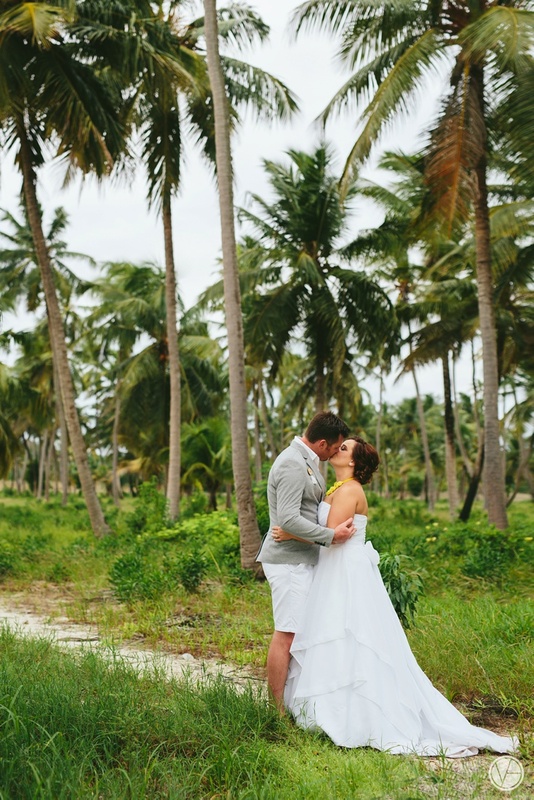 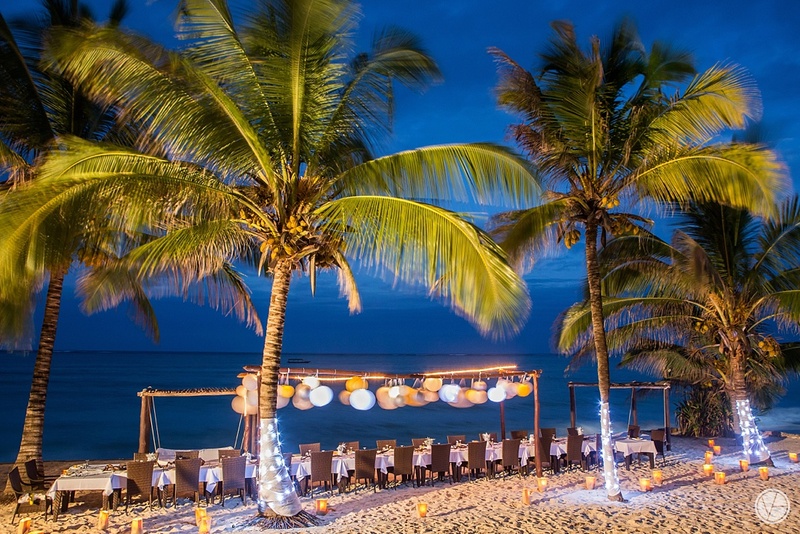 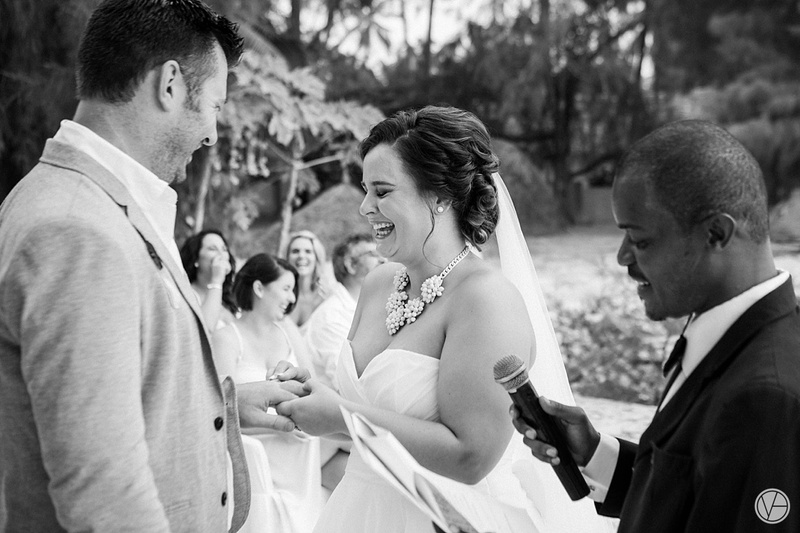 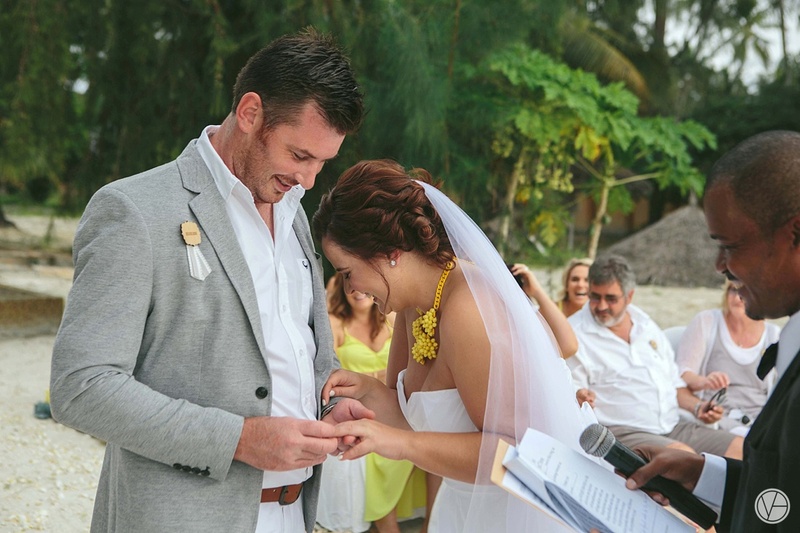 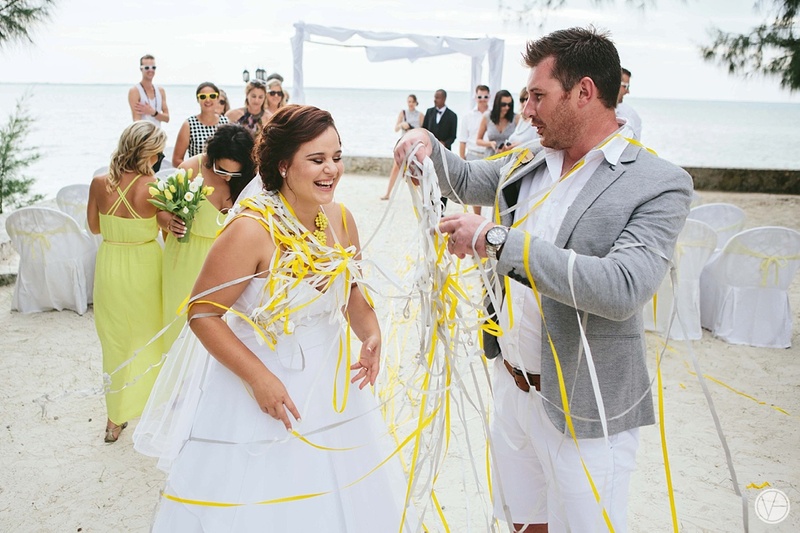 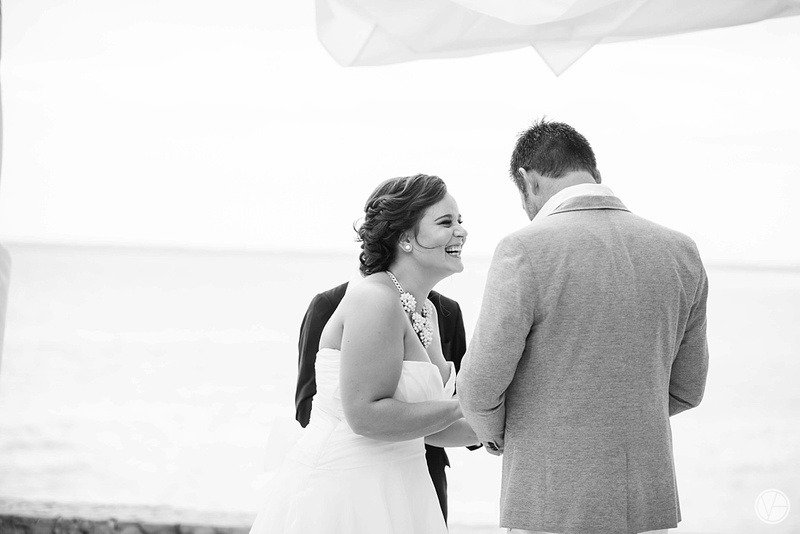 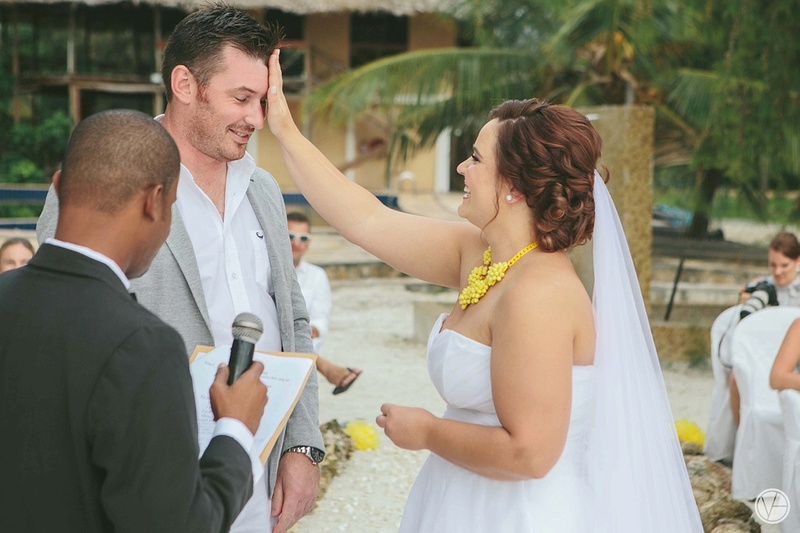 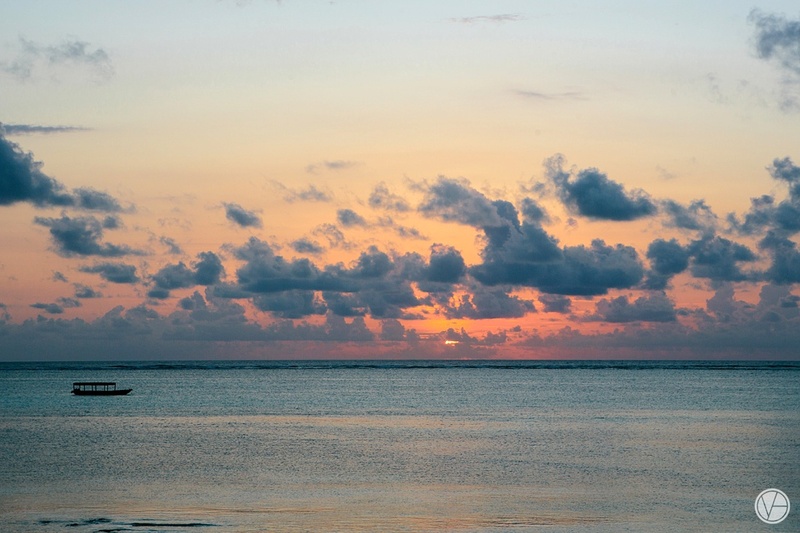 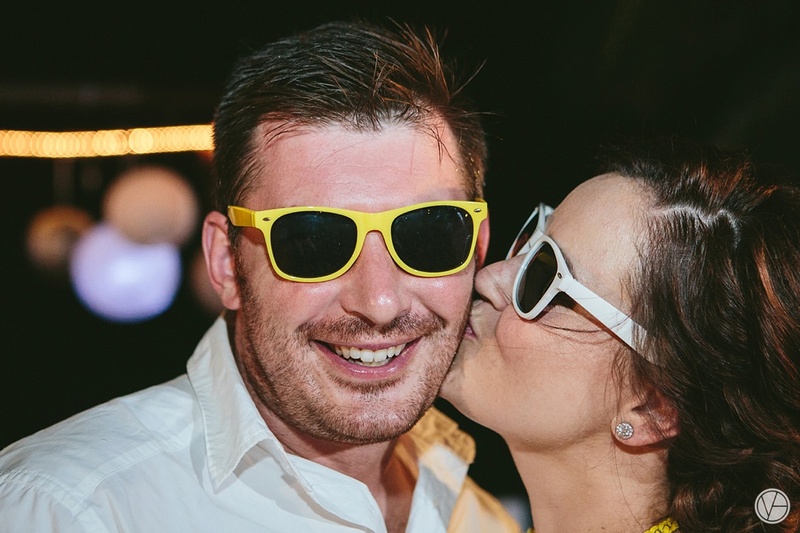 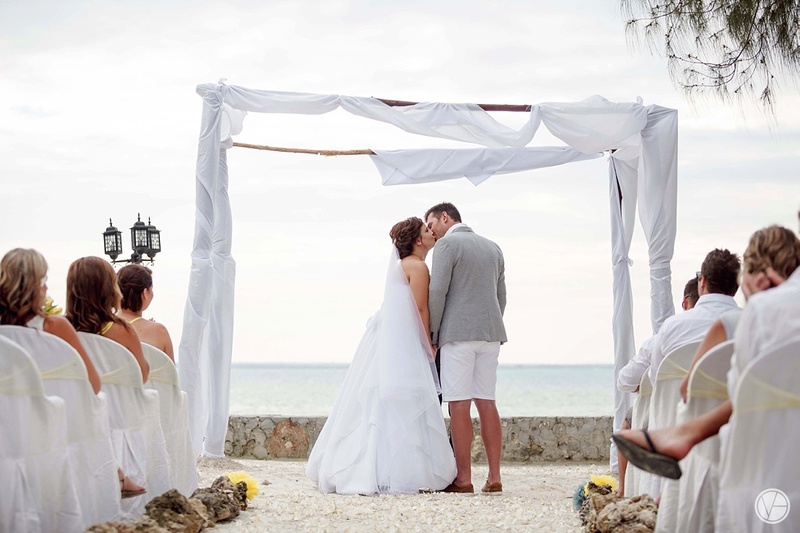 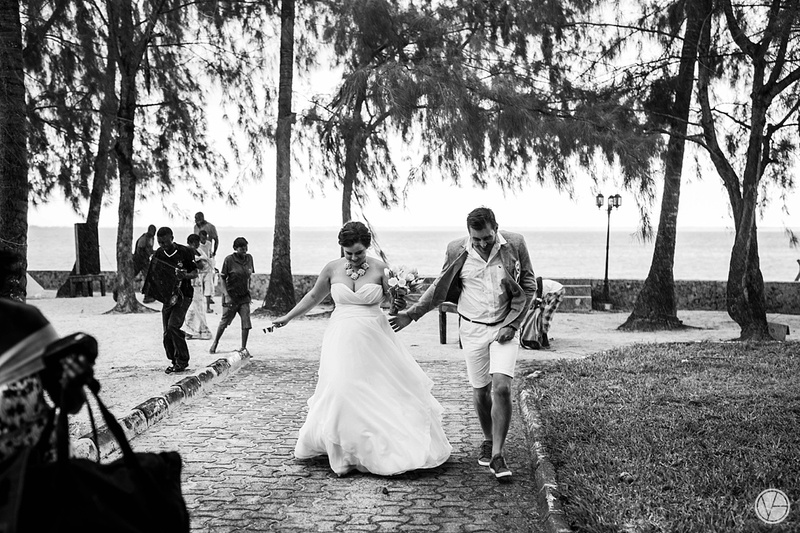 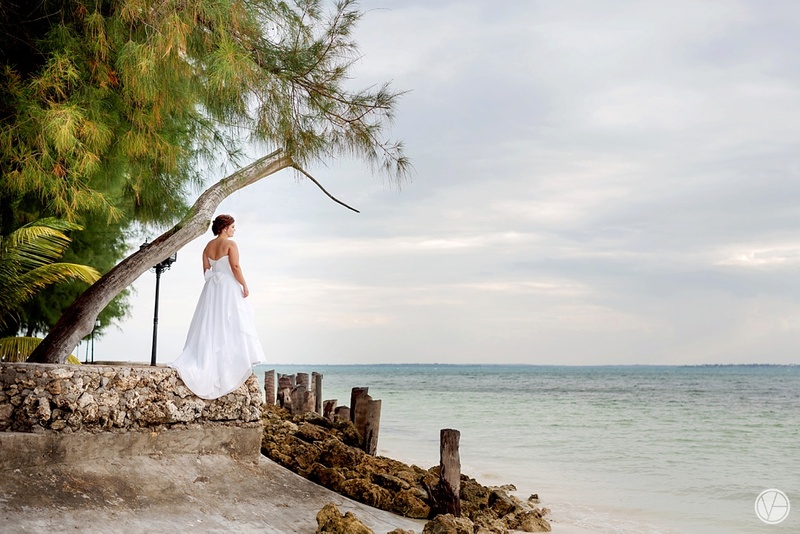 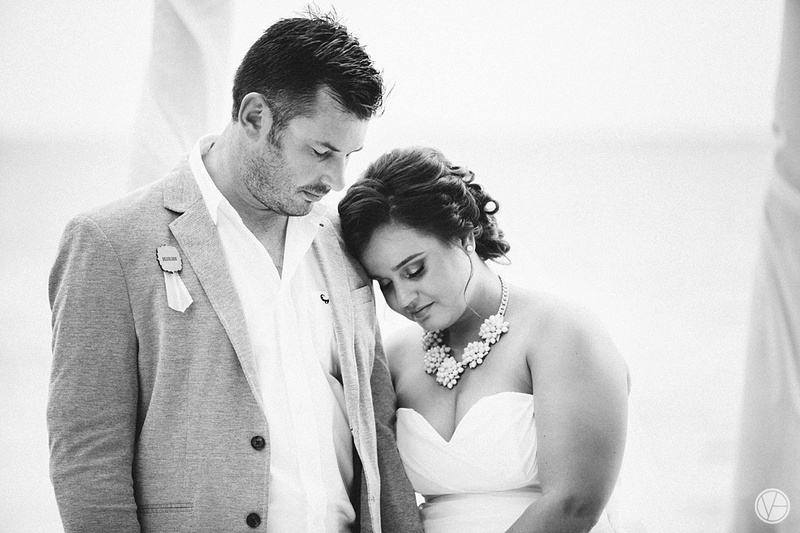 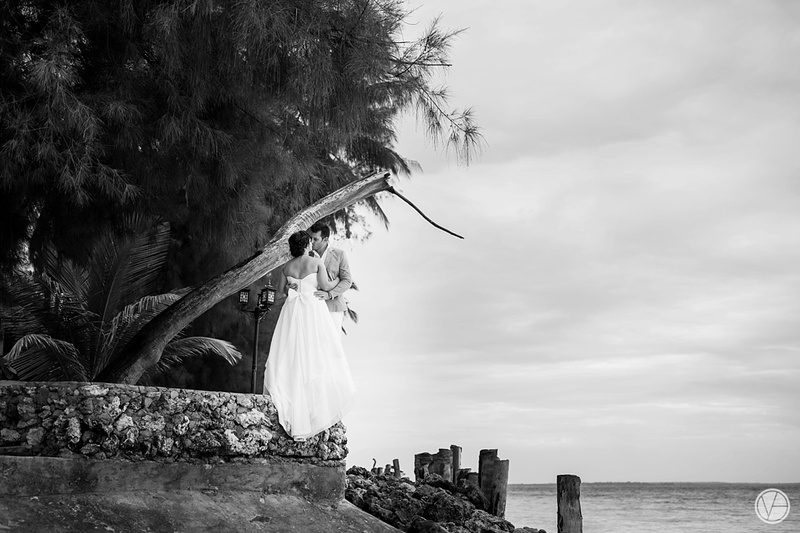 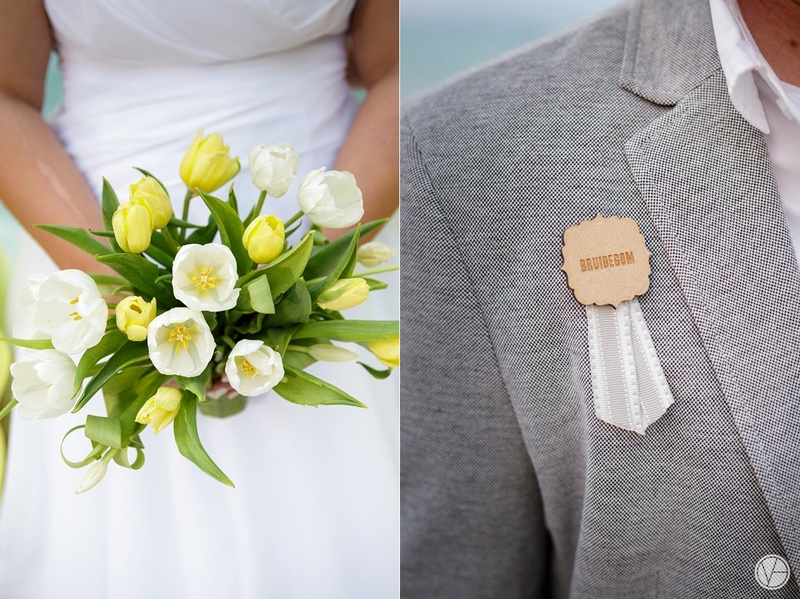 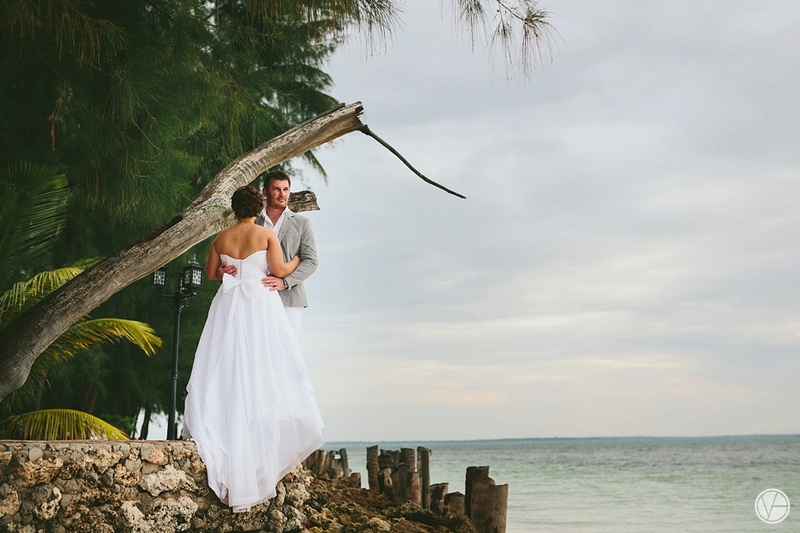 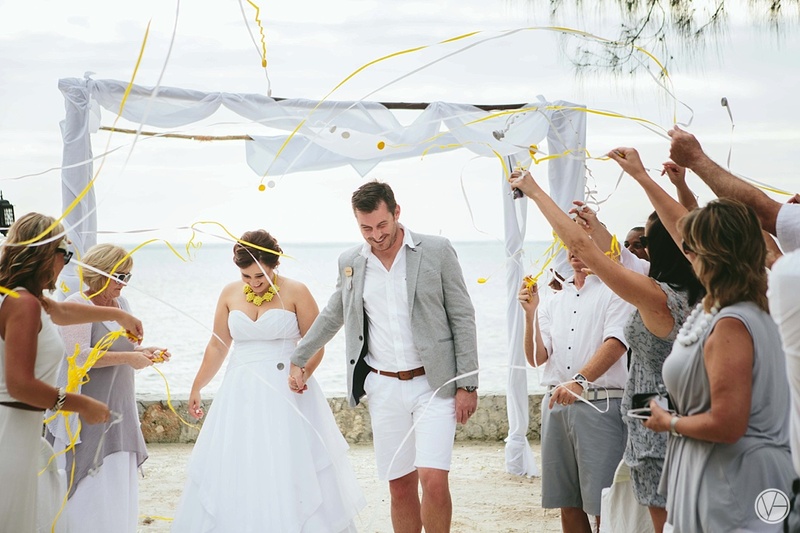 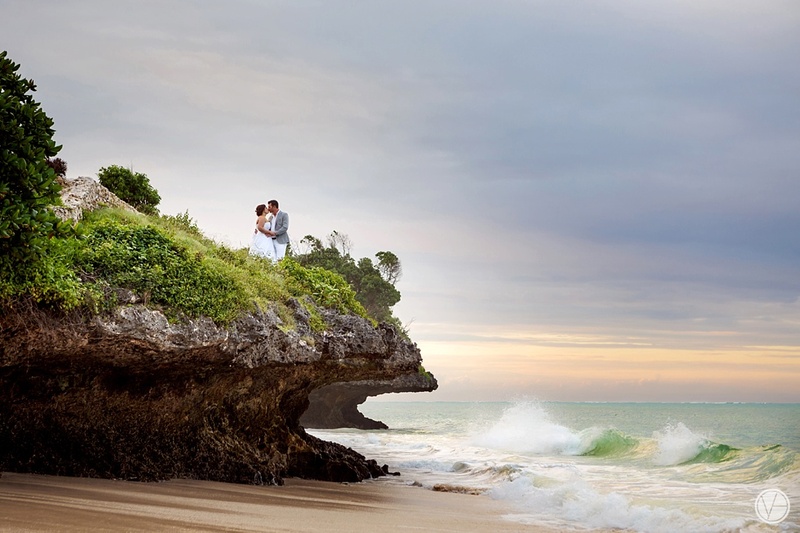 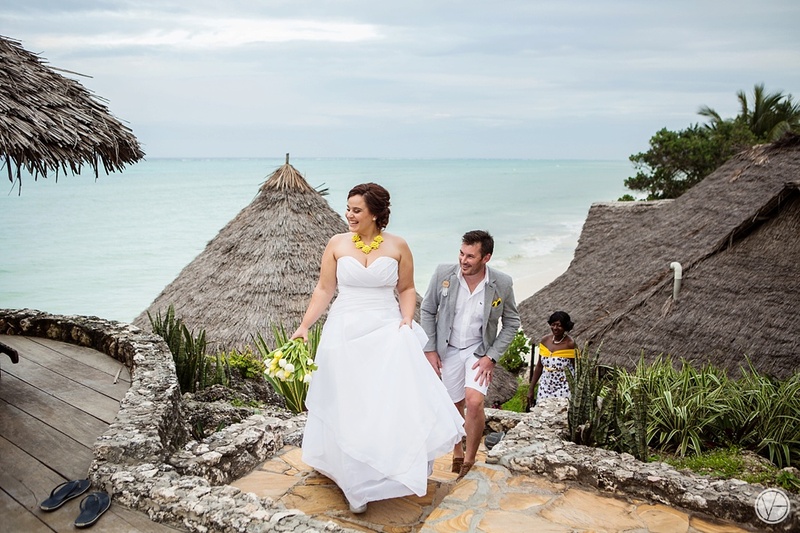 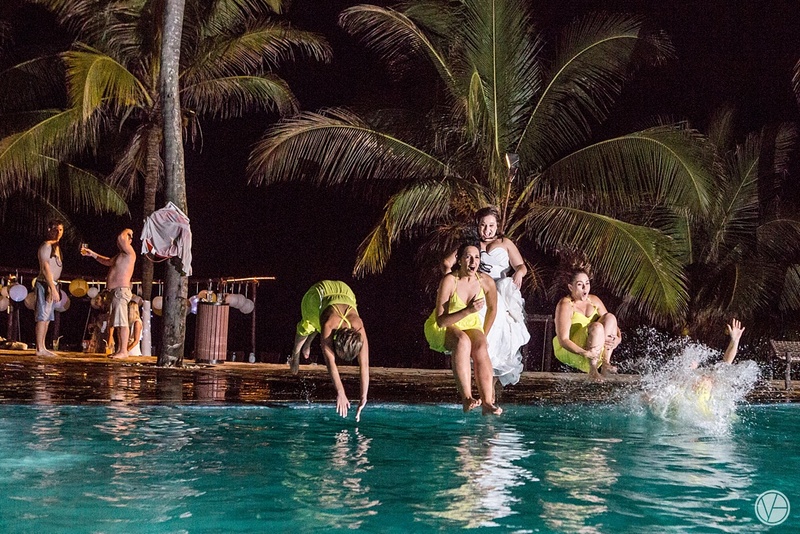 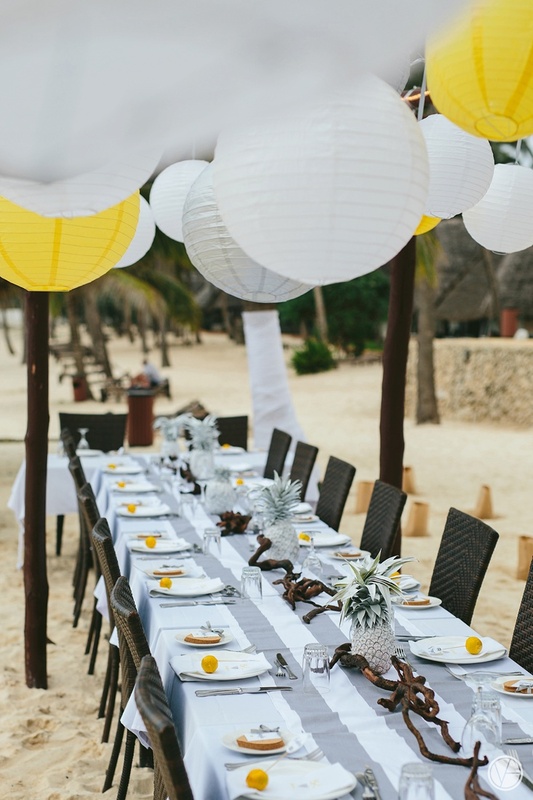 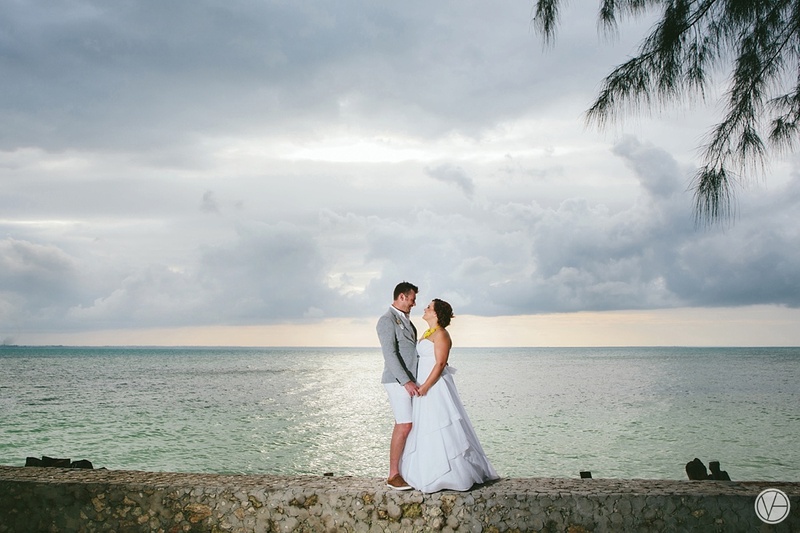 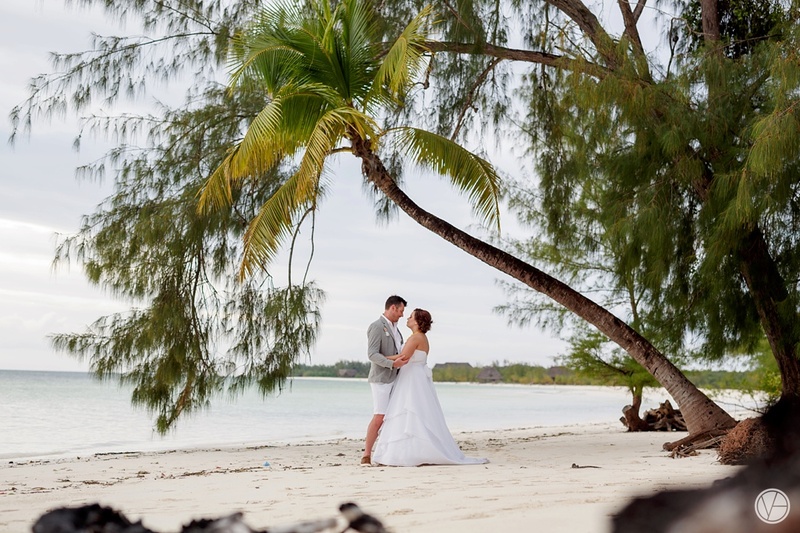 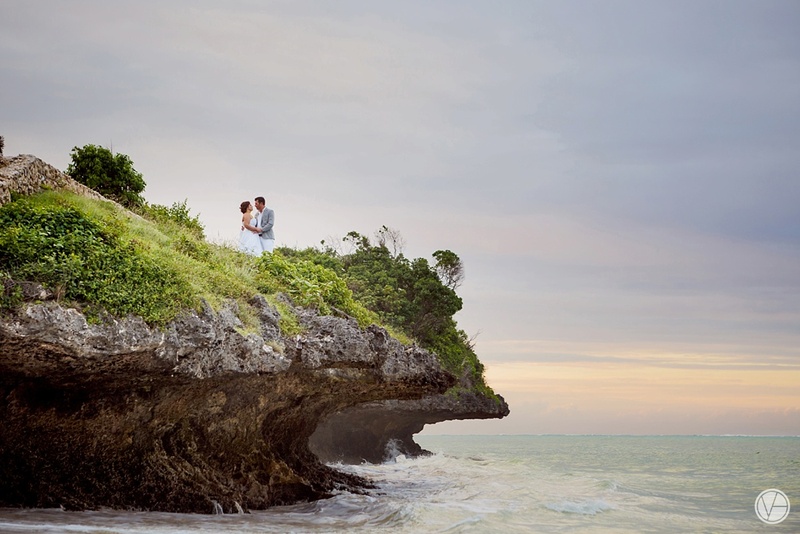 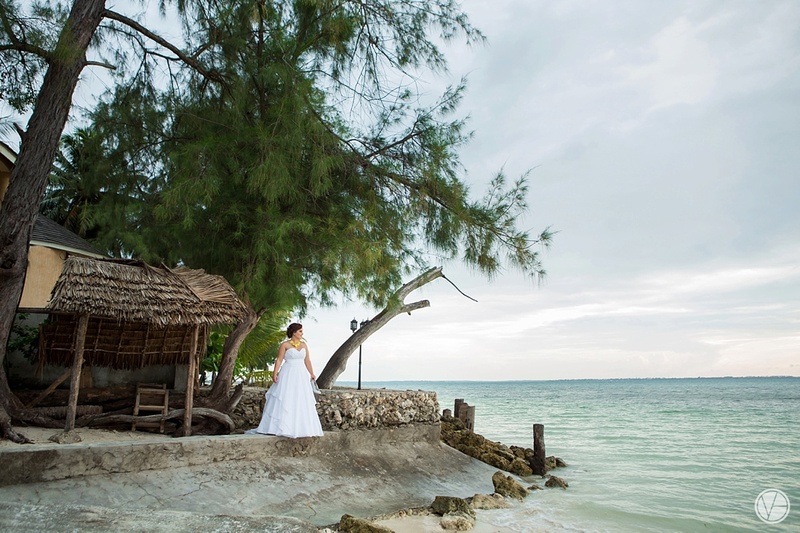 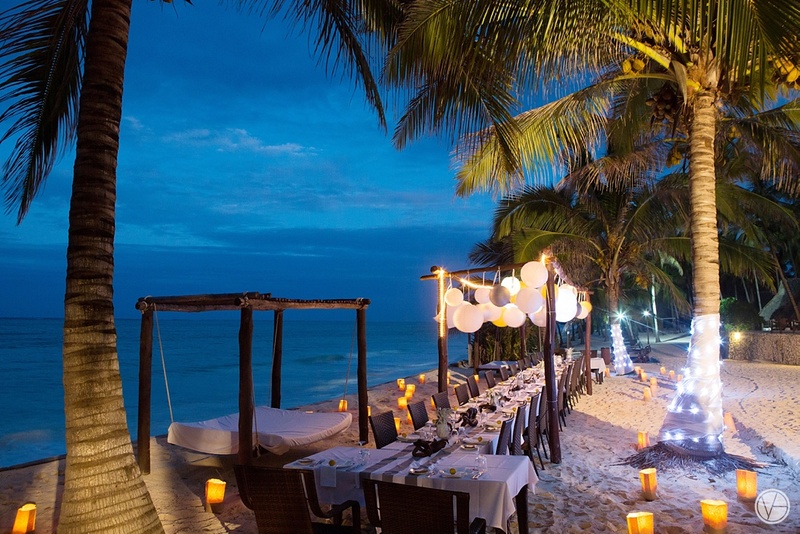 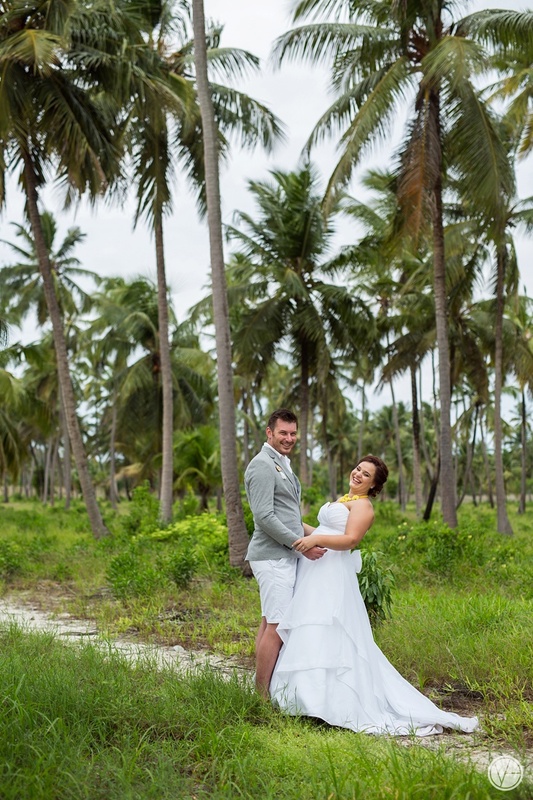 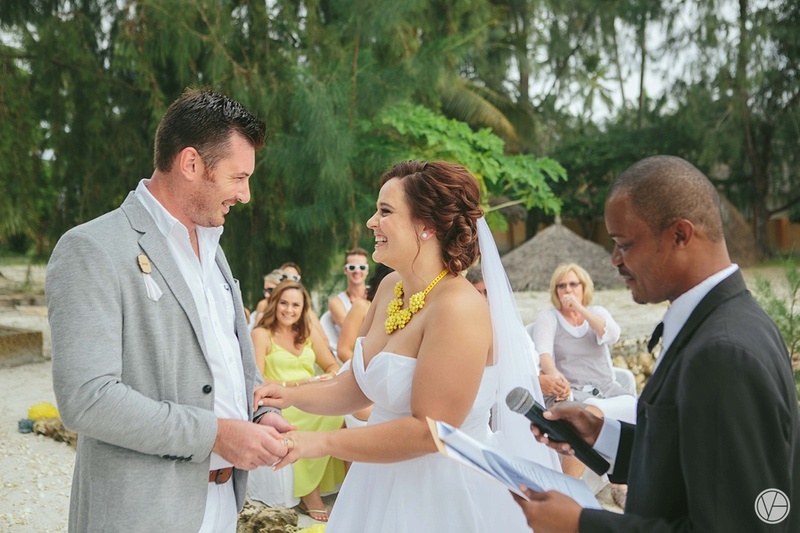 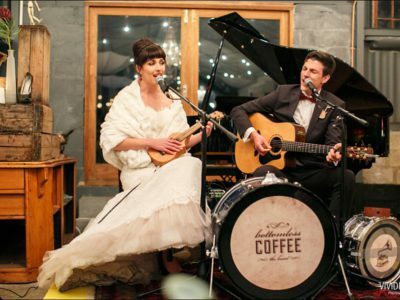 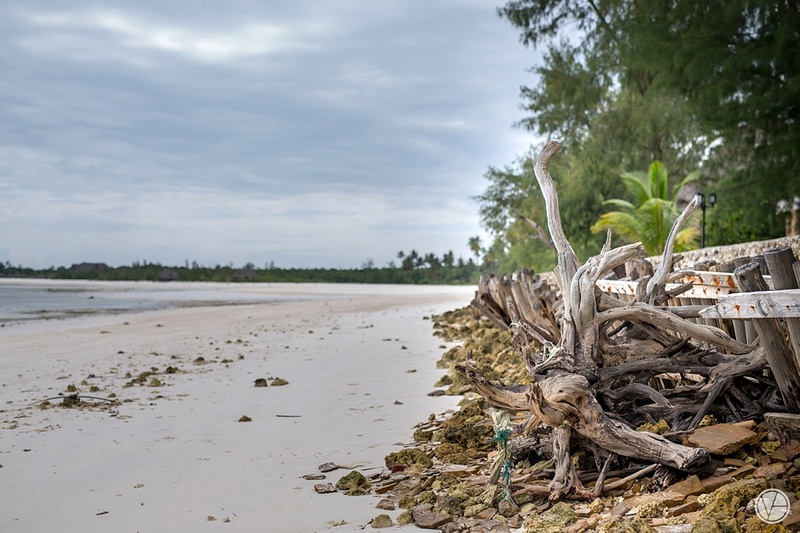 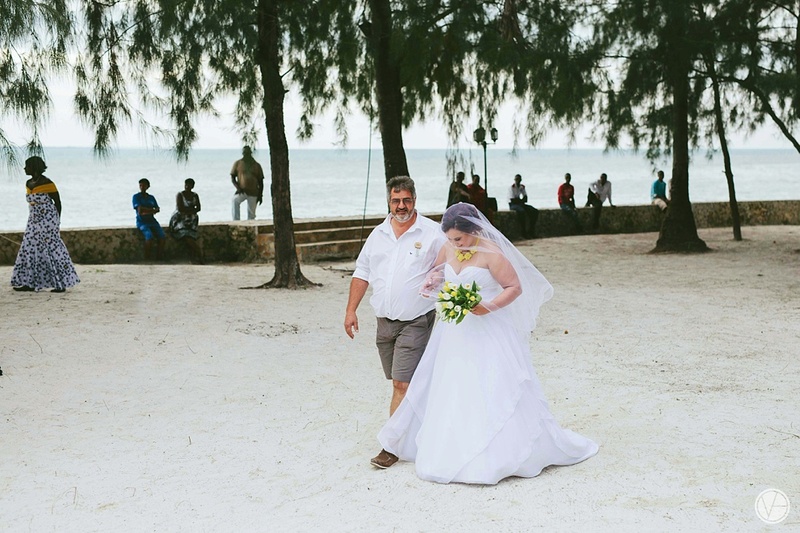 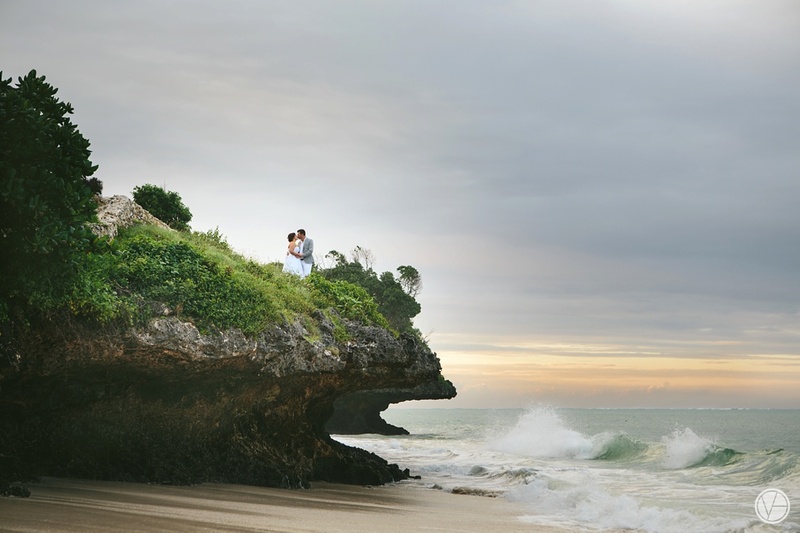 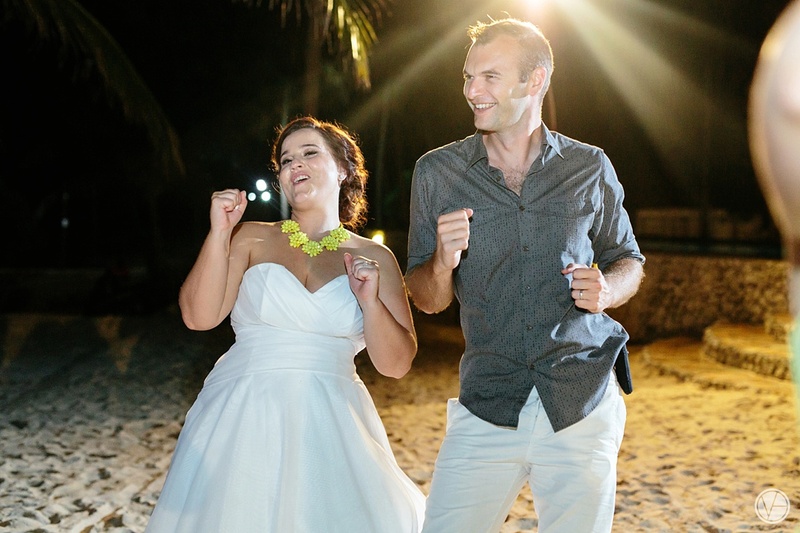 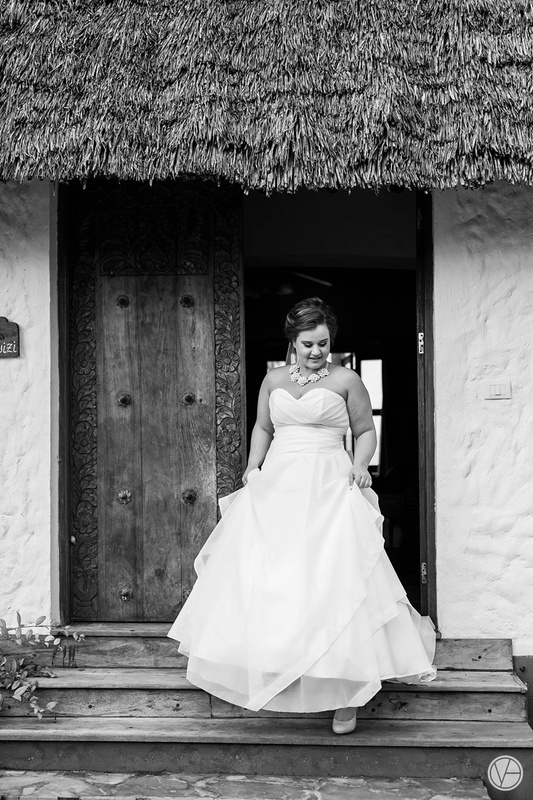 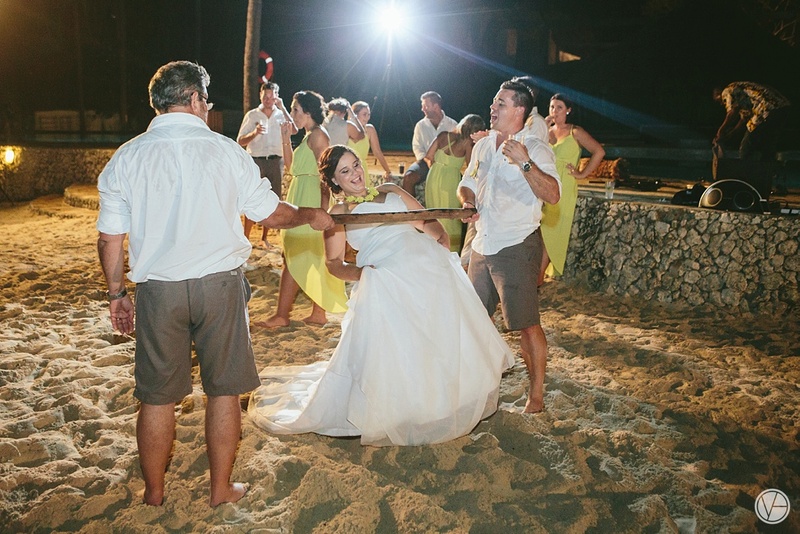 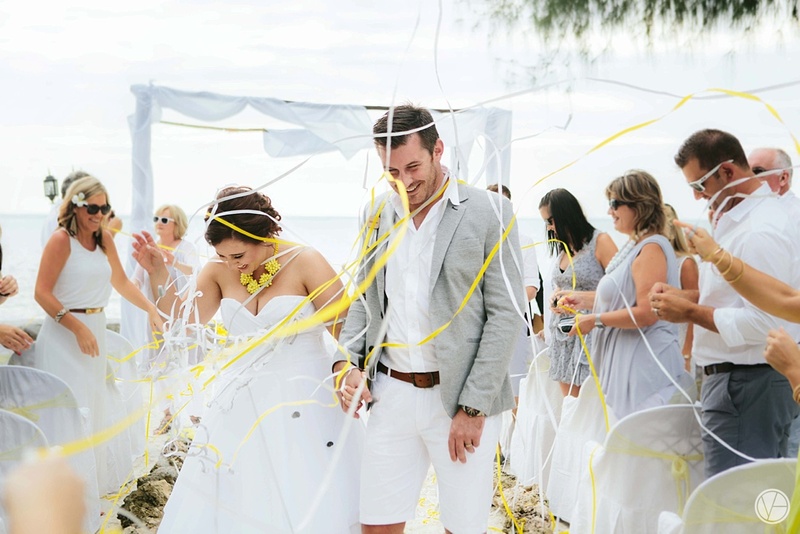 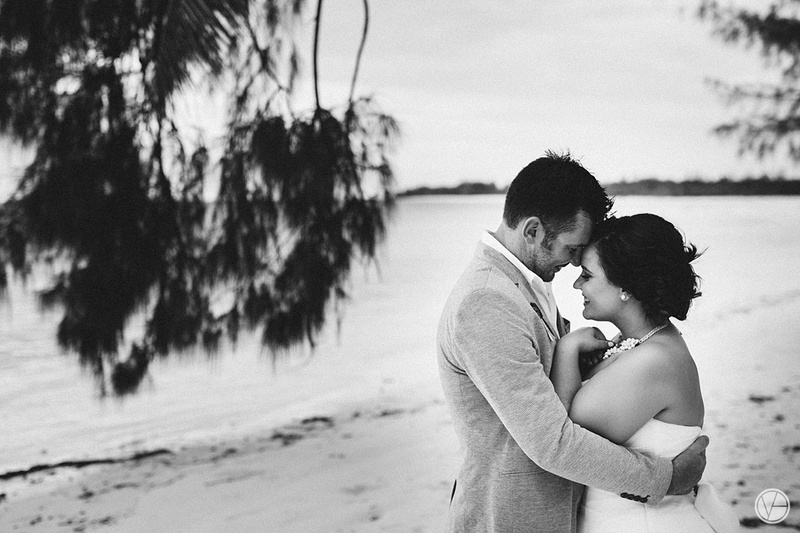 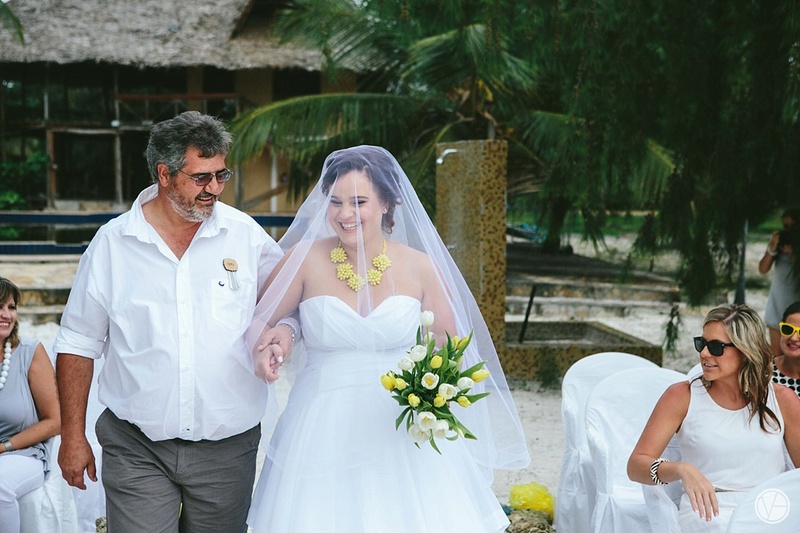 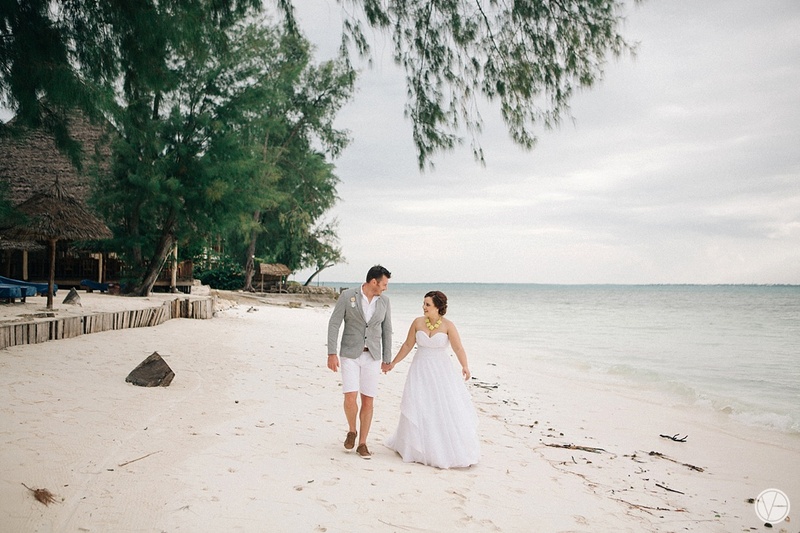 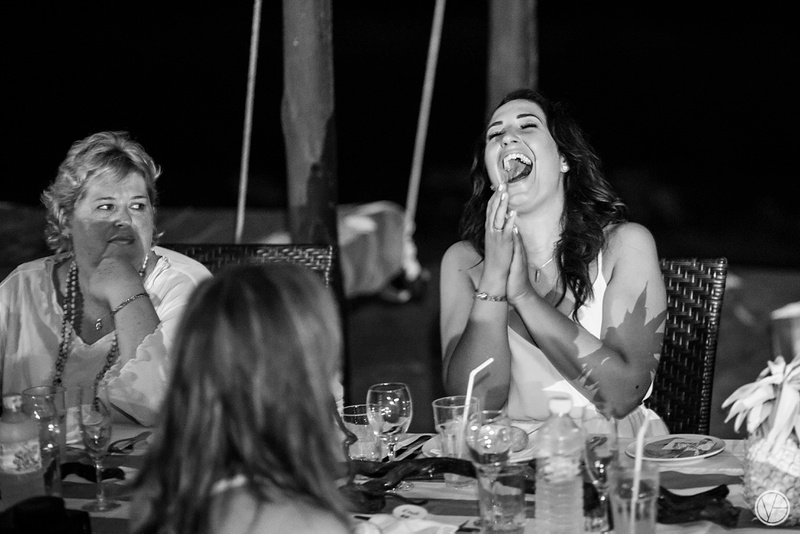 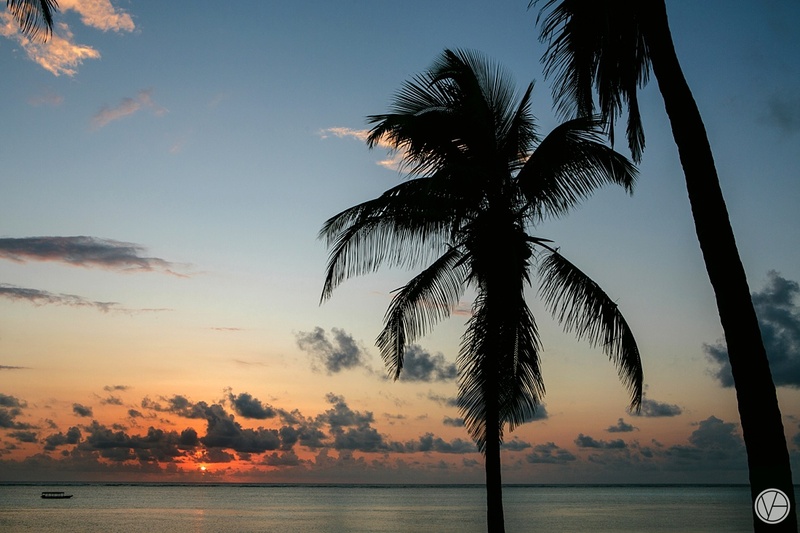 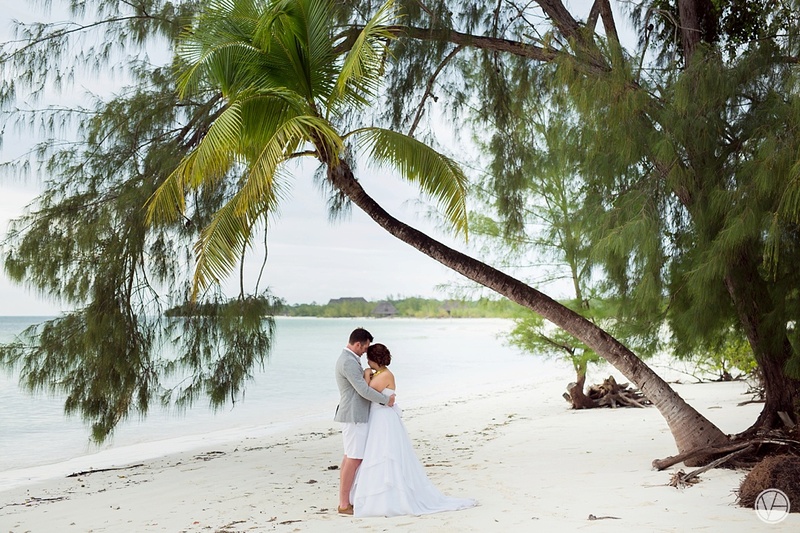 Cobus & Cecilia decided on Karafuu Beach Resort for their exotic beach wedding. 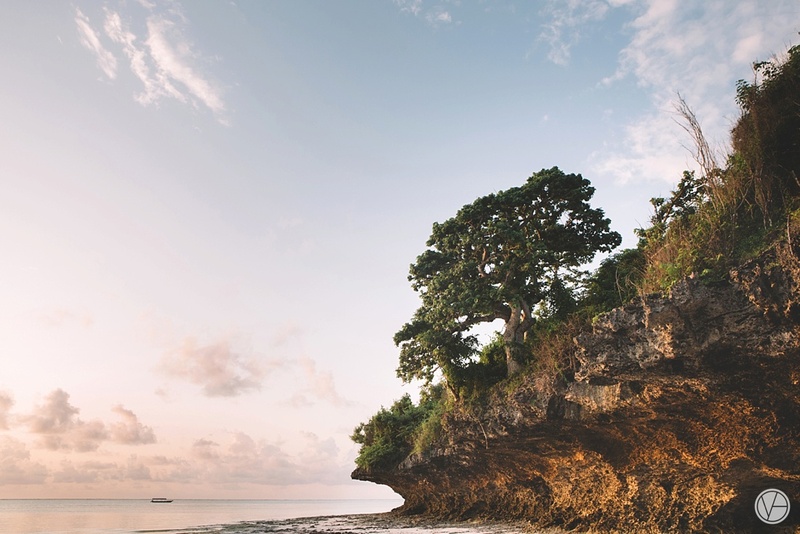 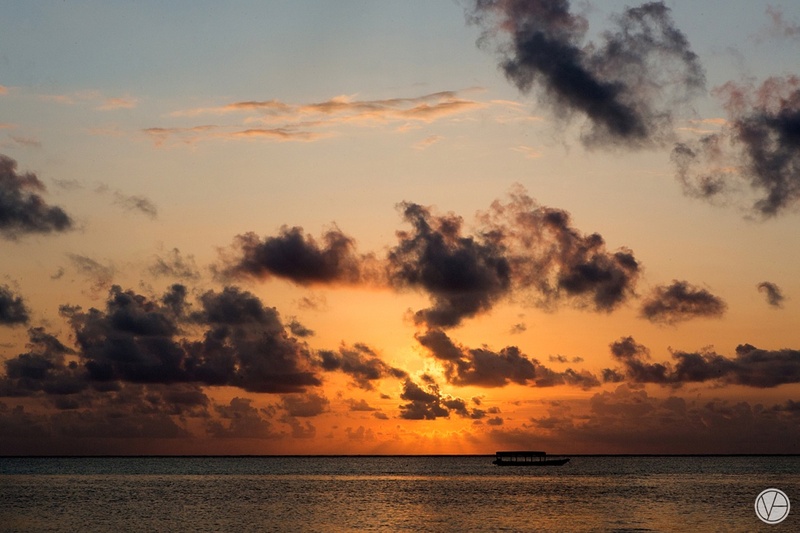 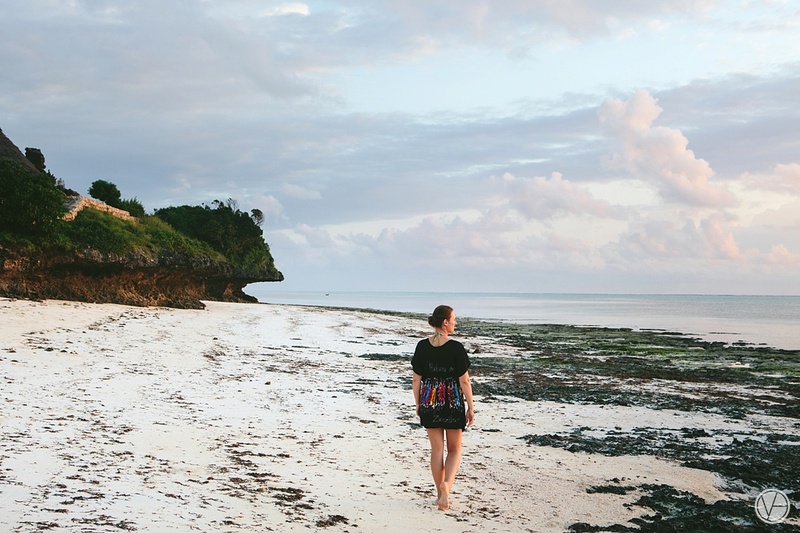 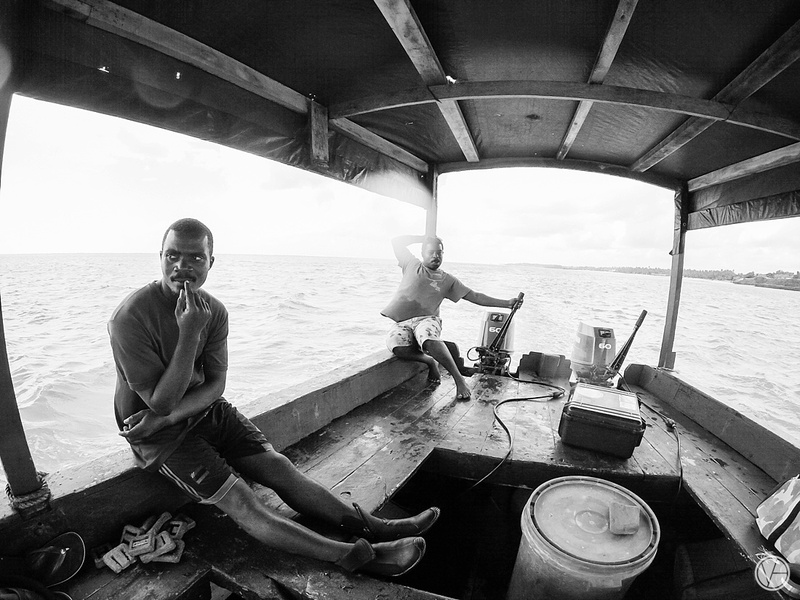 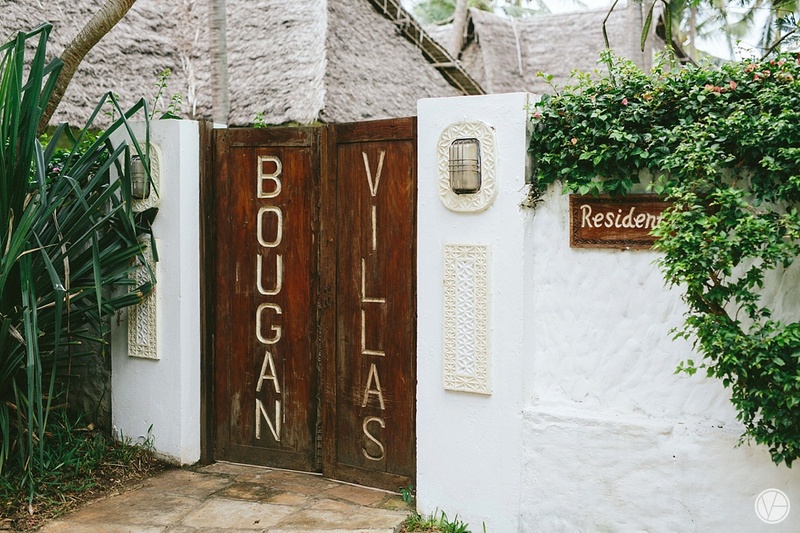 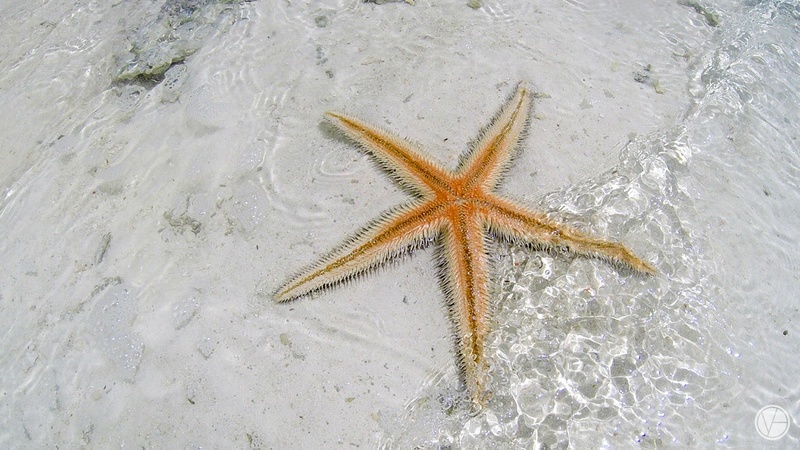 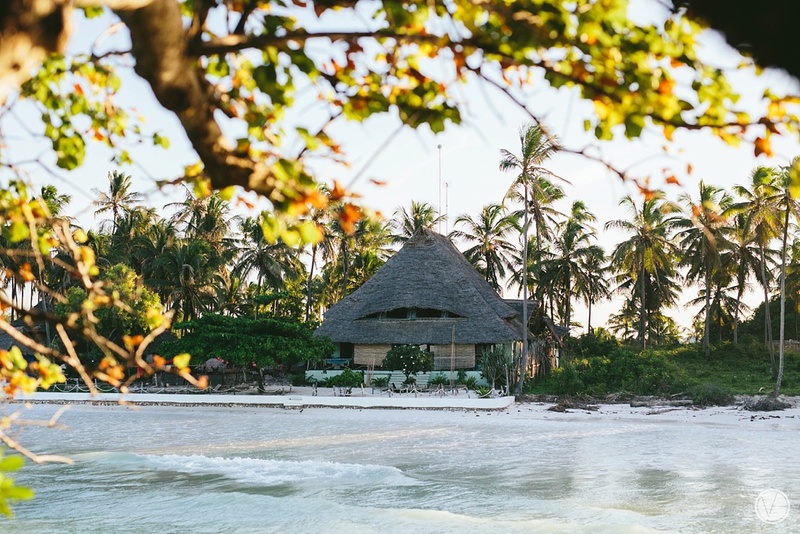 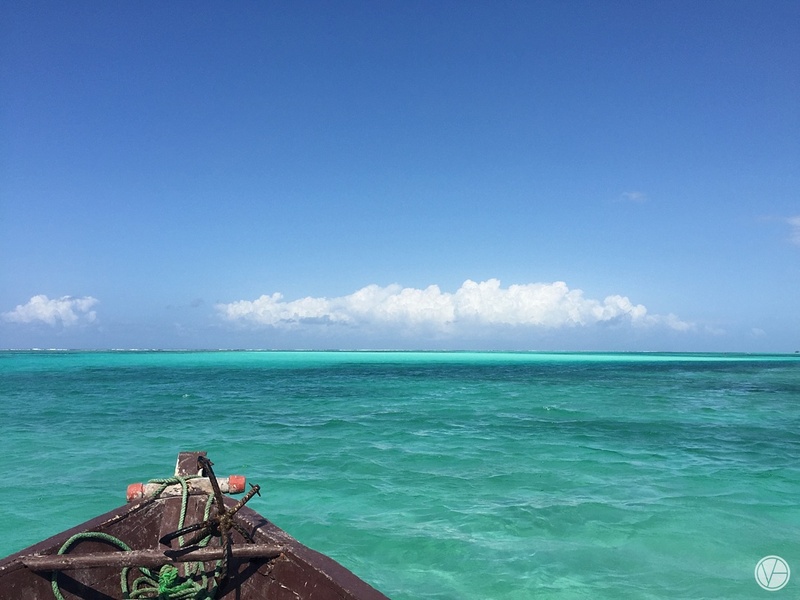 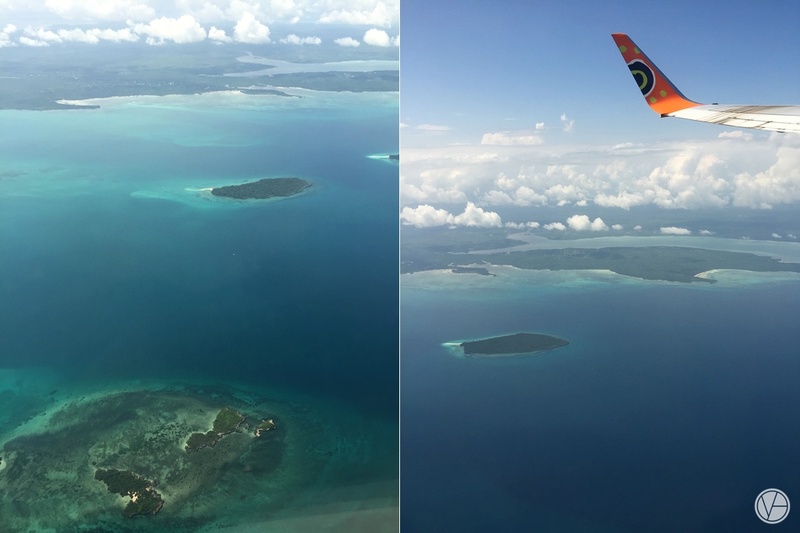 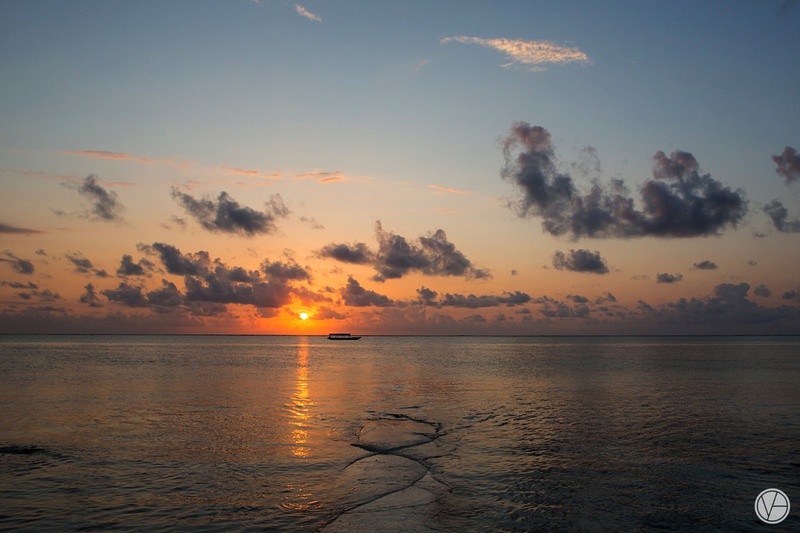 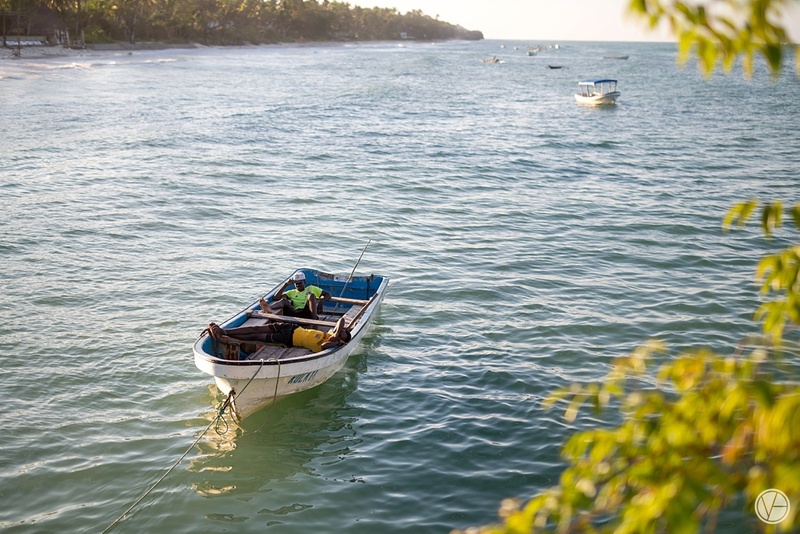 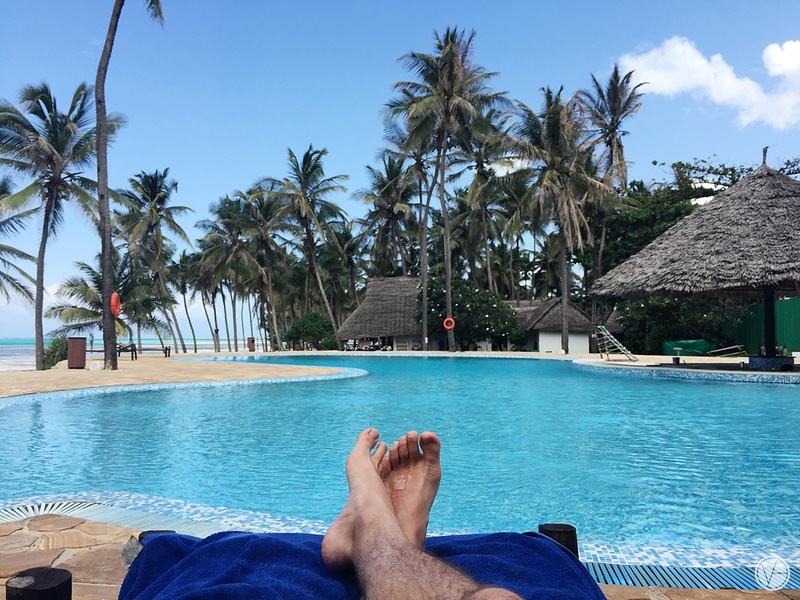 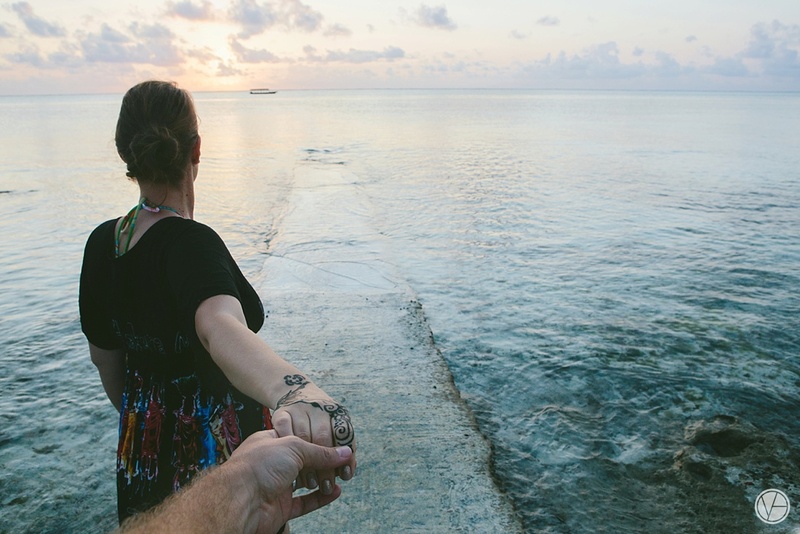 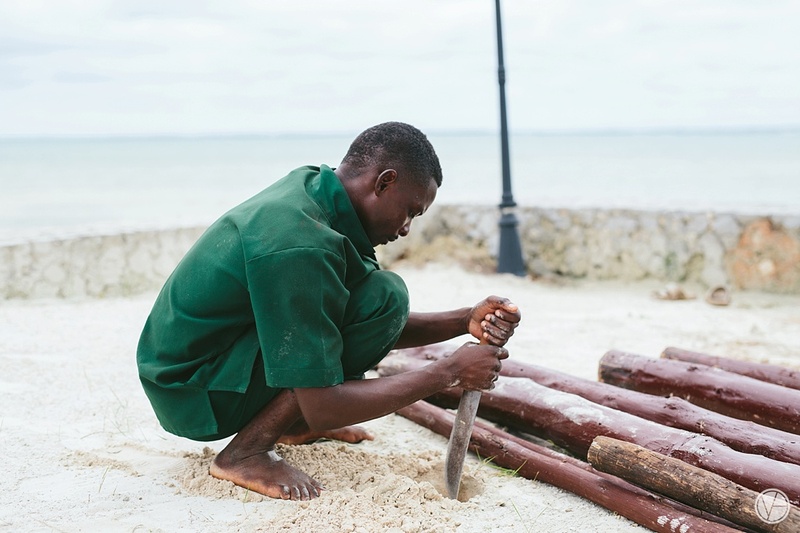 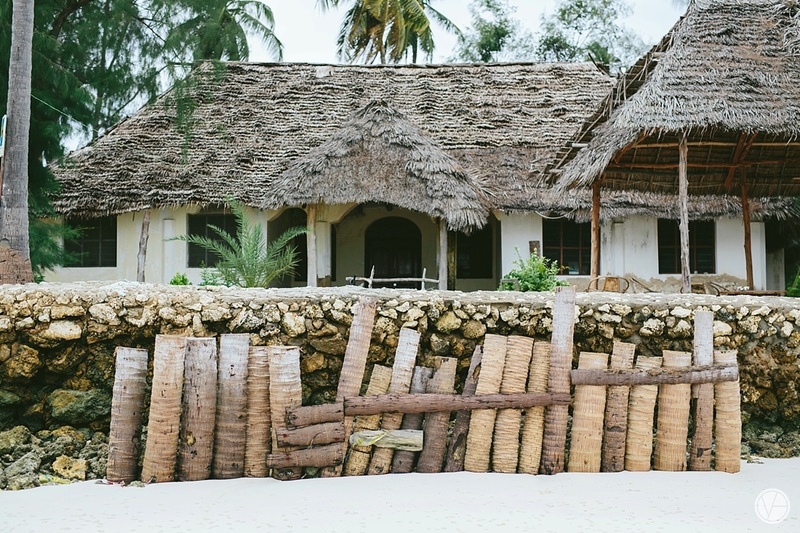 We stayed in Zanzibar for 7 days, relaxing in the sun and enjoying everything that Zanzibar had to offer. 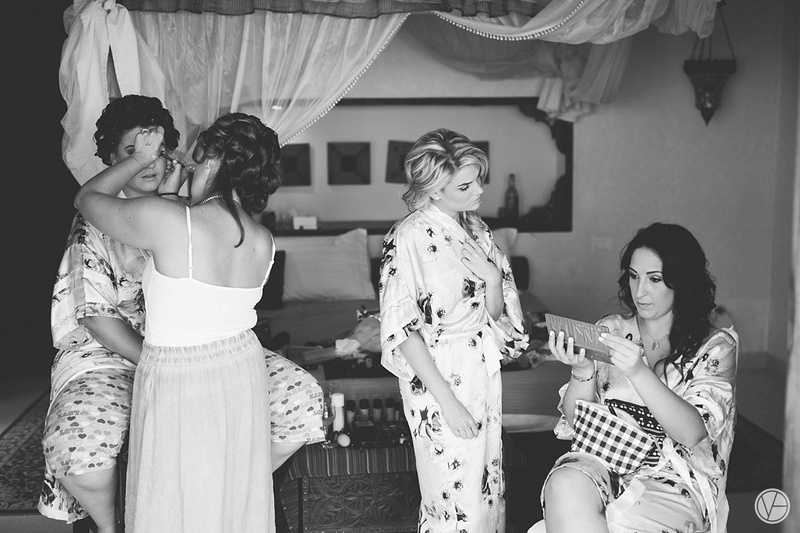 4 Days into our trip we all had to prepare for the wedding. 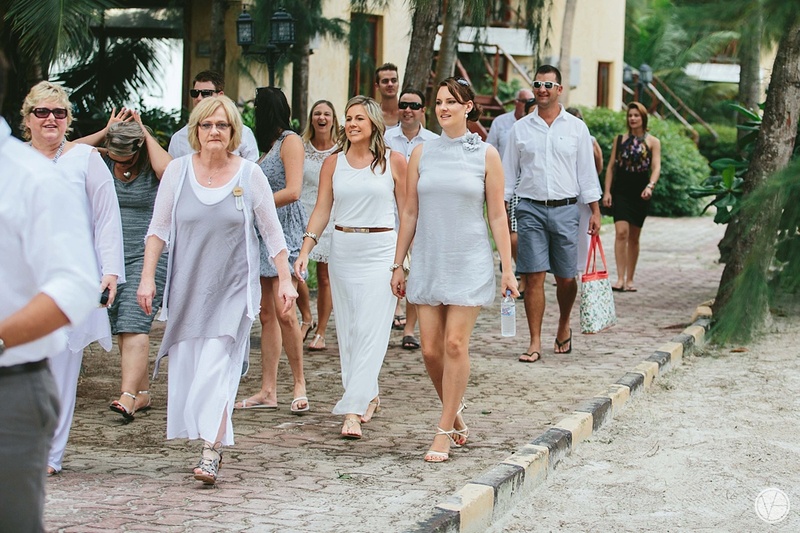 We all were in holiday mode and the resort took care of all wedding arrangements and made sure there were nothing to stress about. 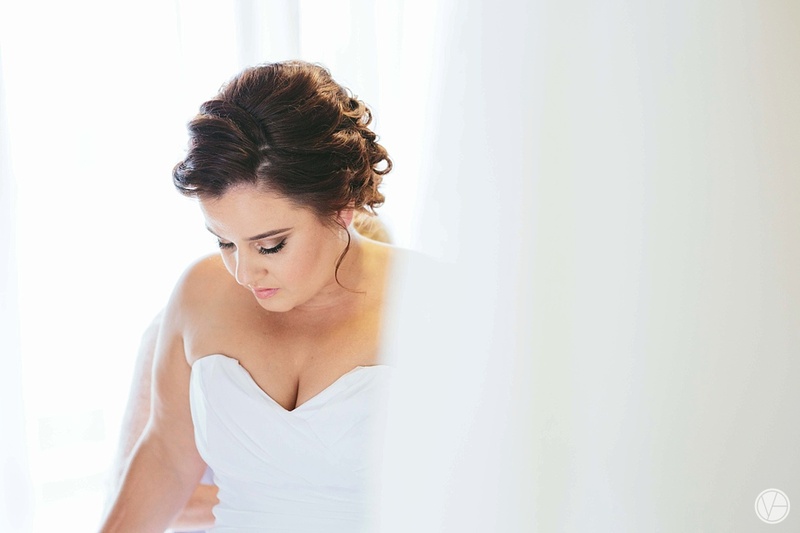 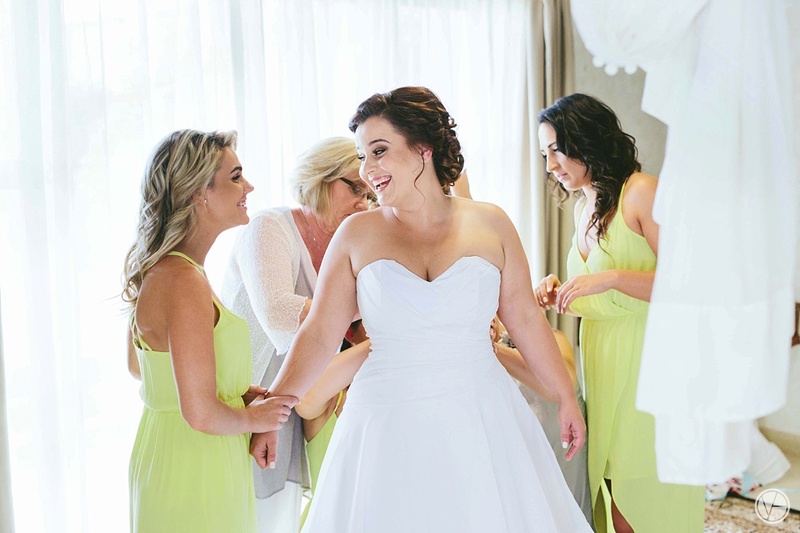 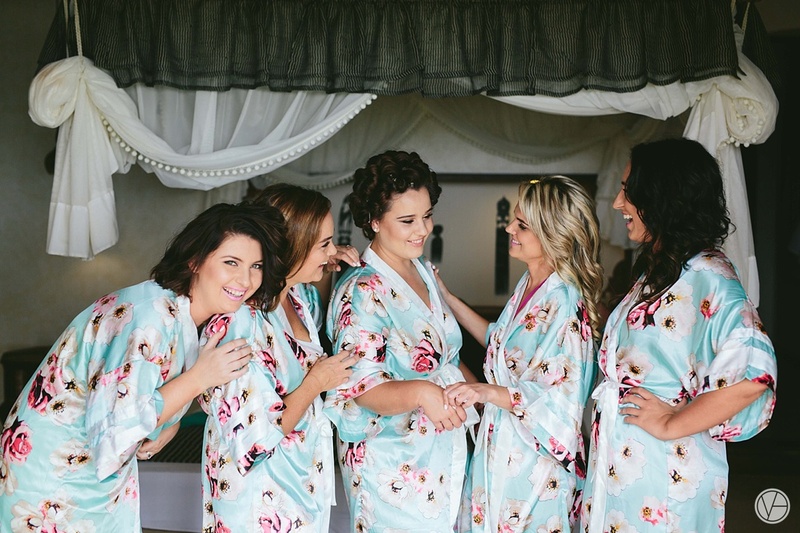 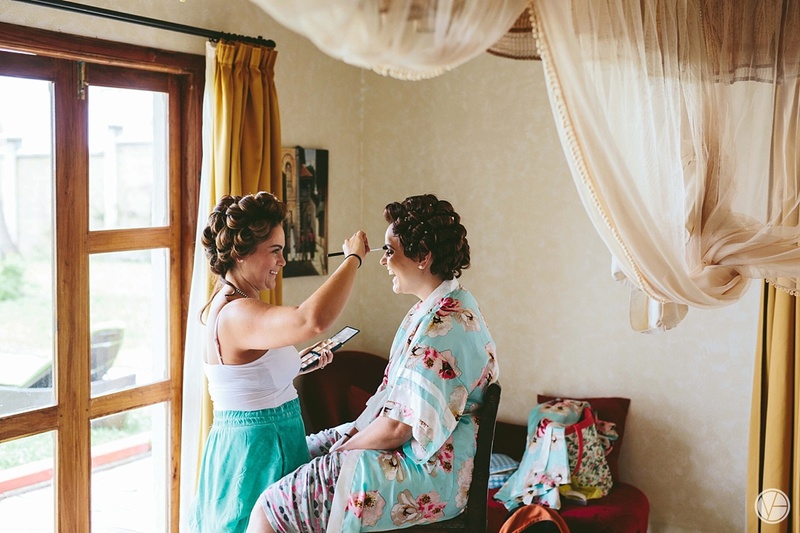 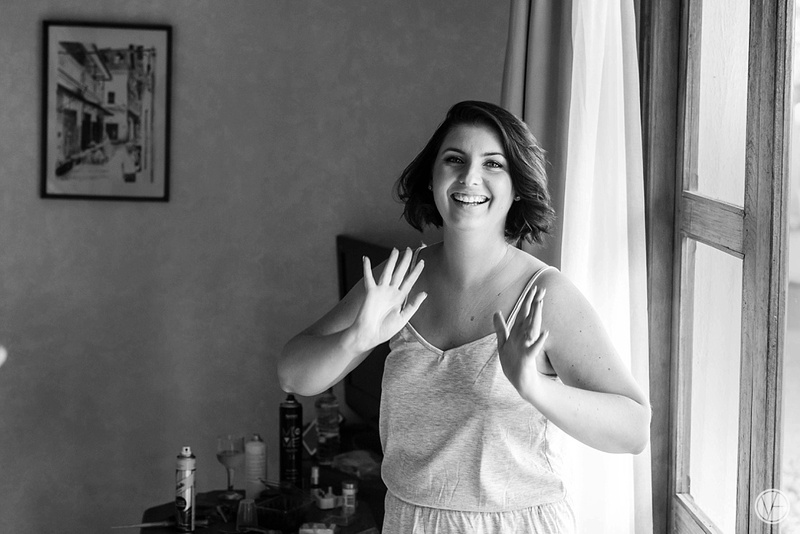 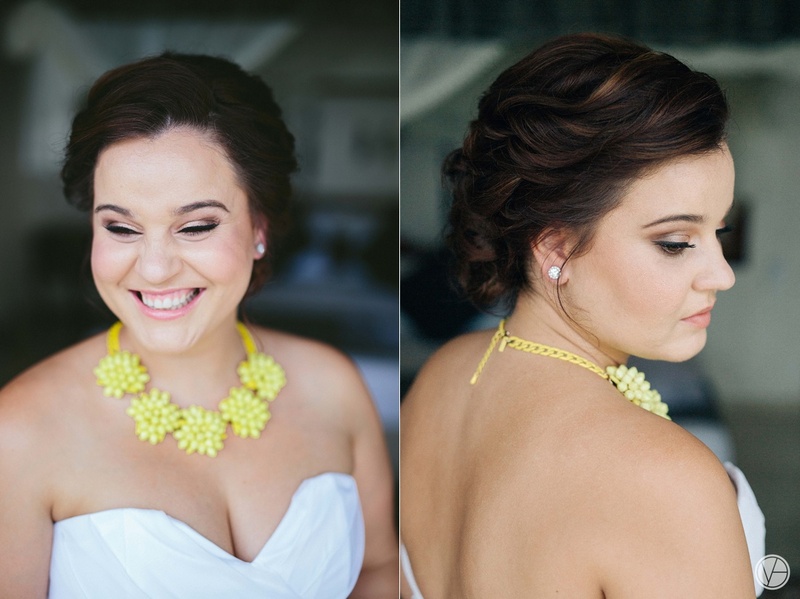 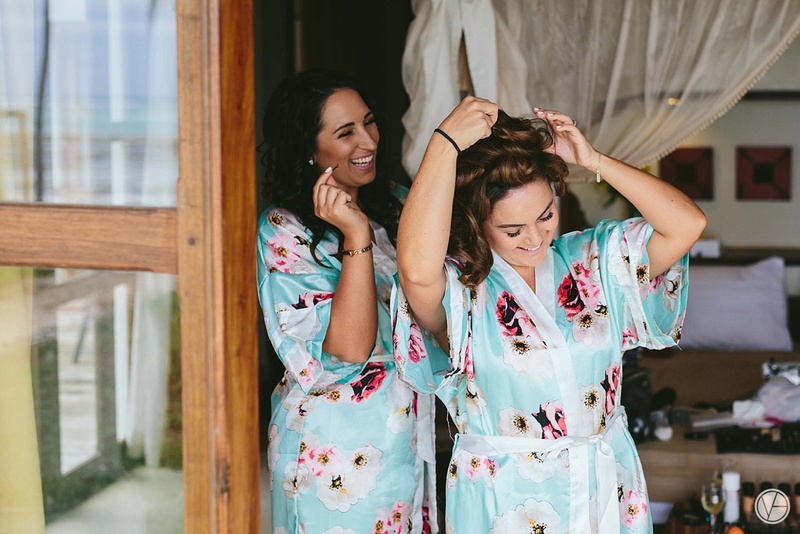 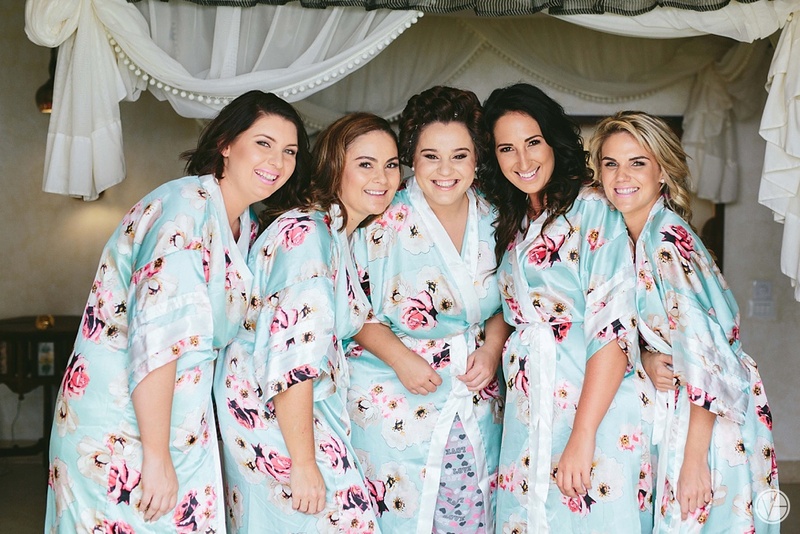 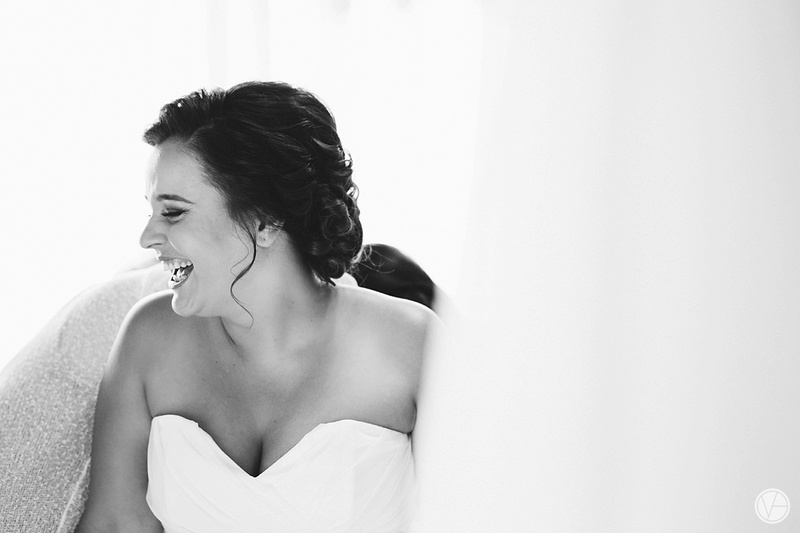 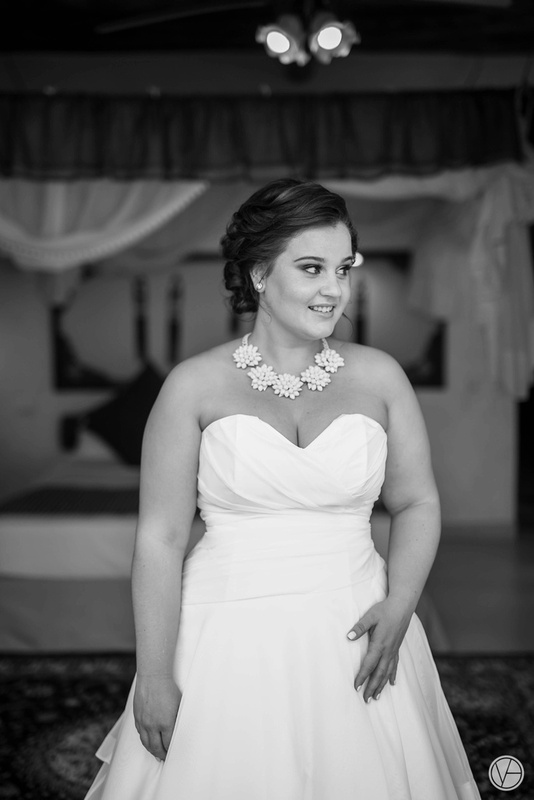 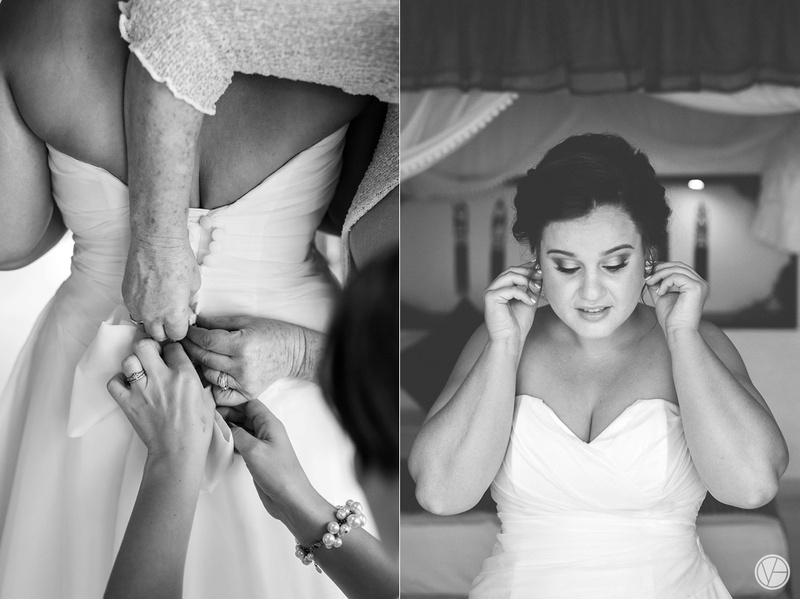 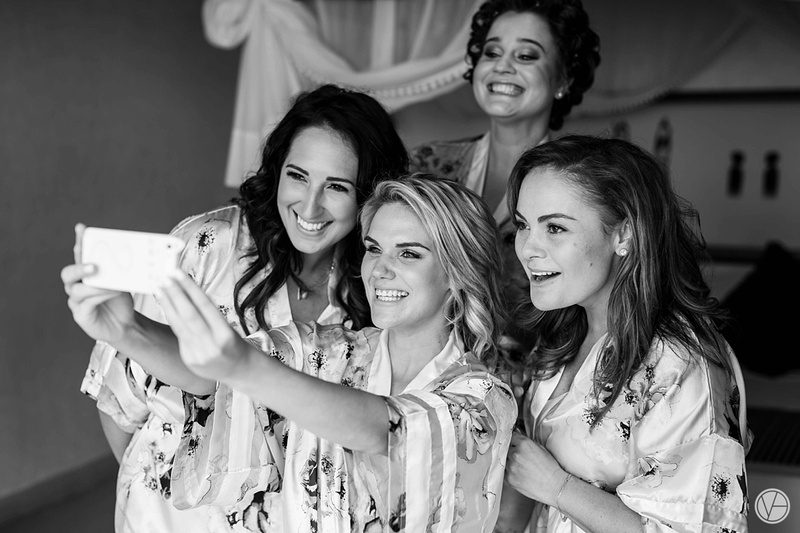 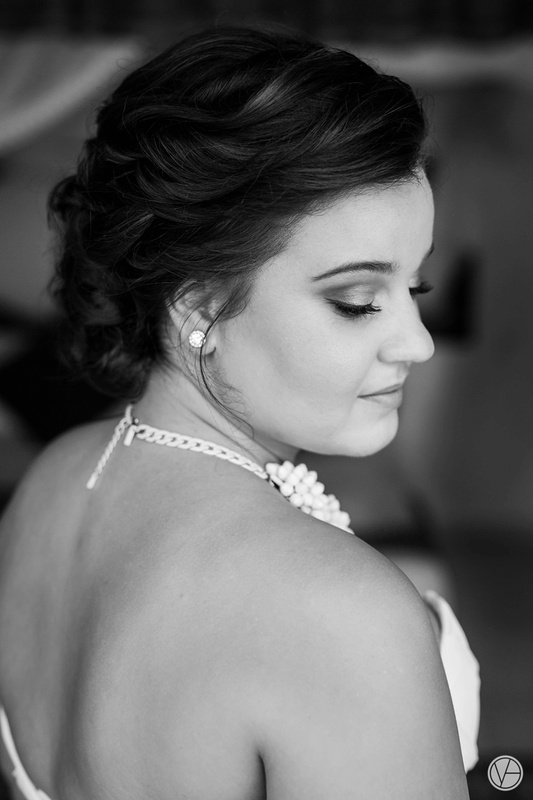 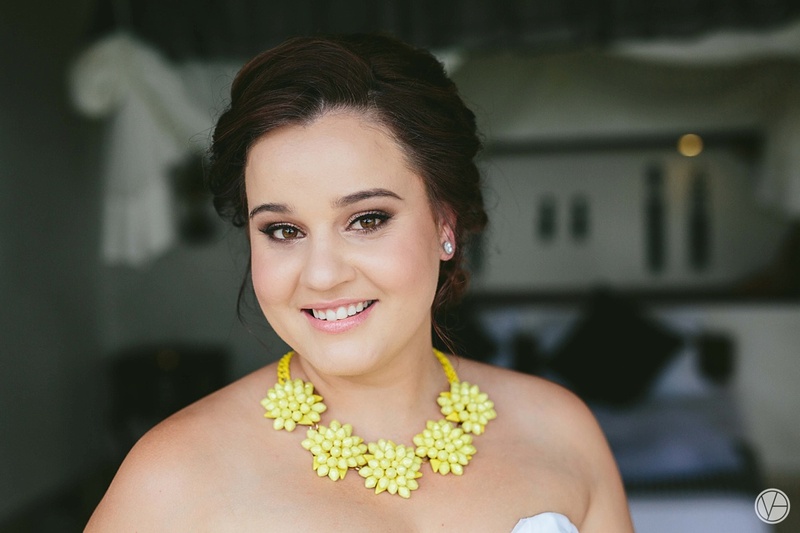 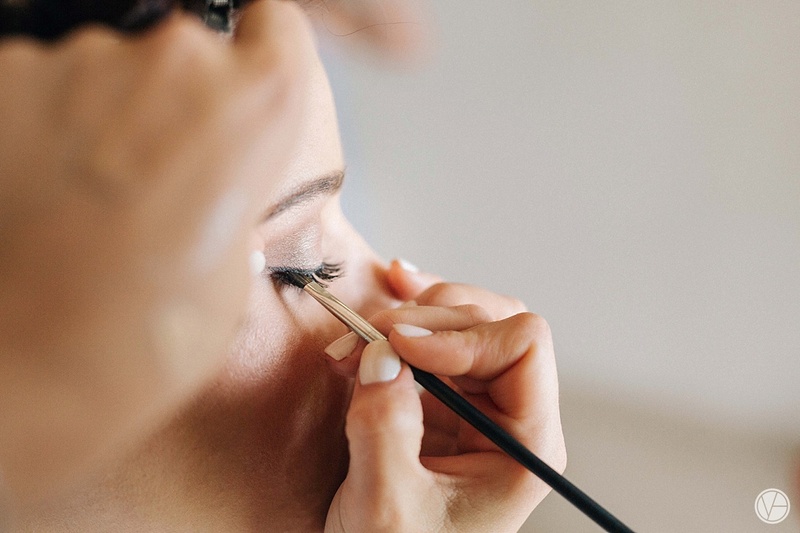 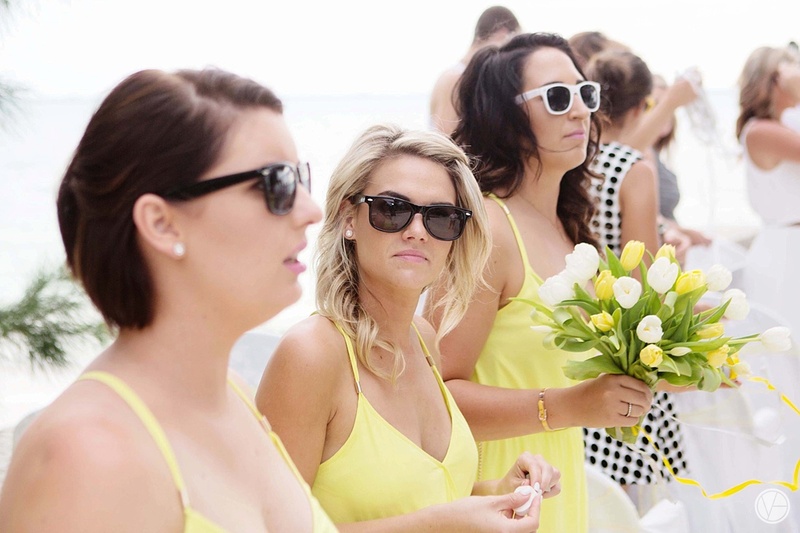 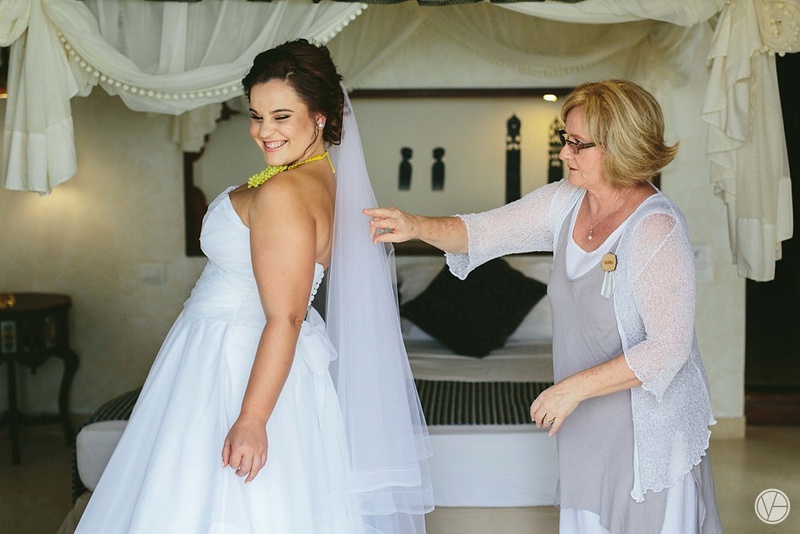 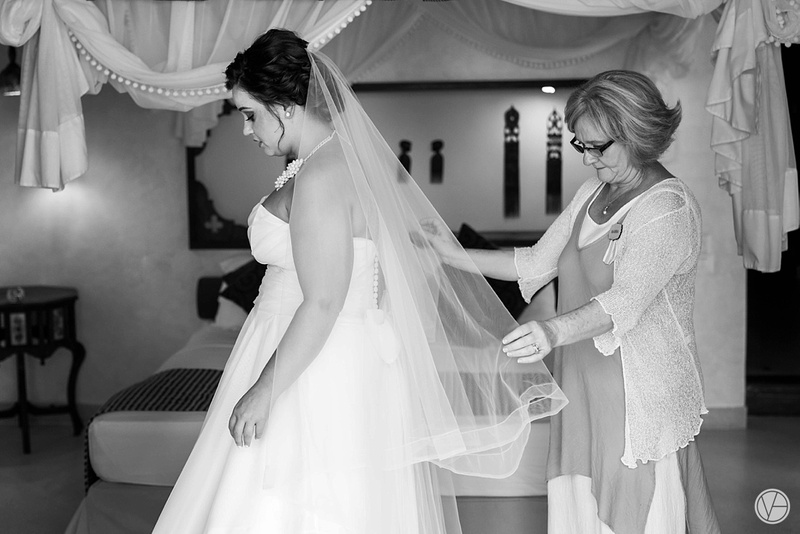 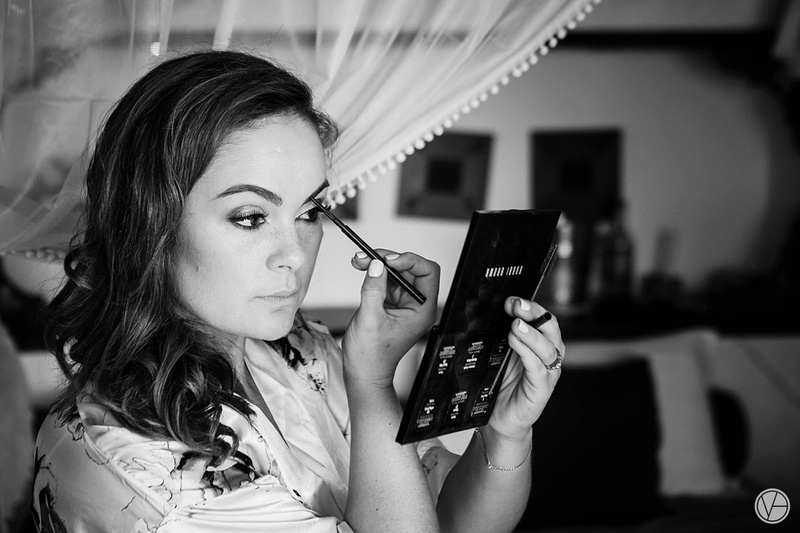 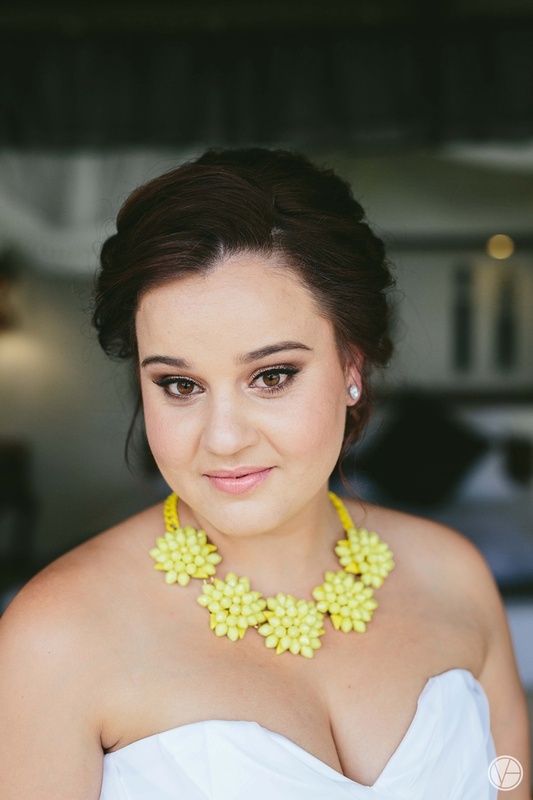 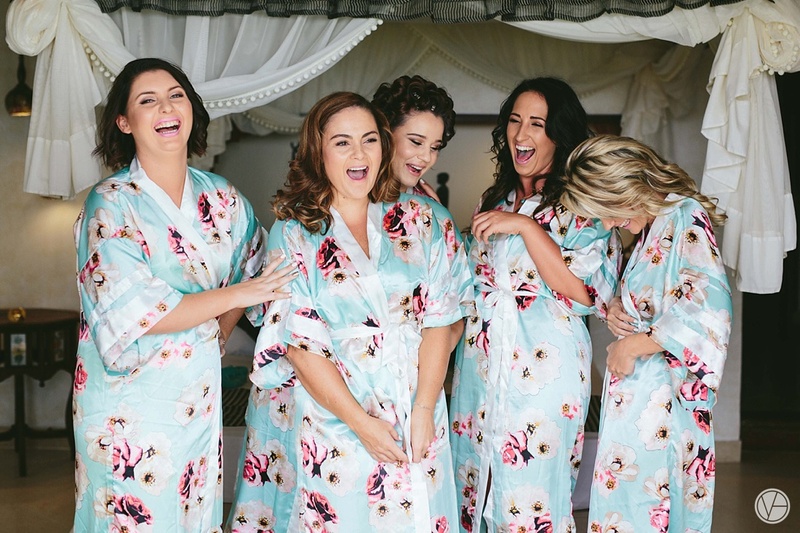 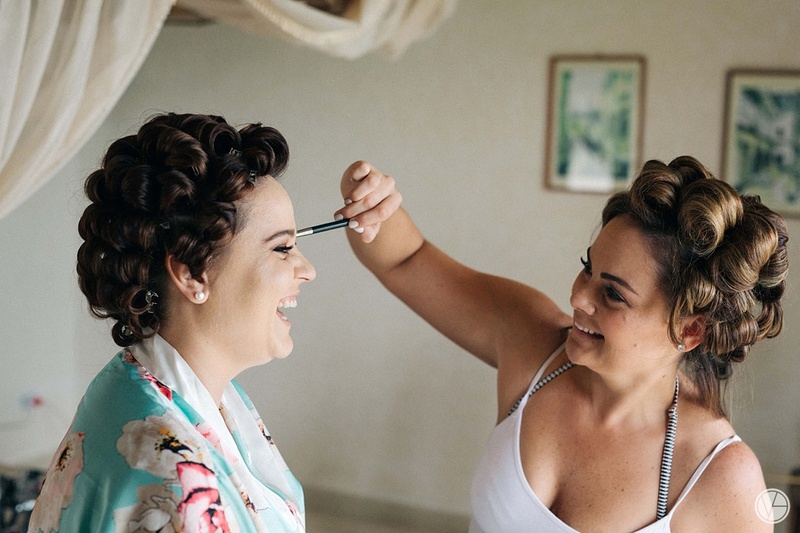 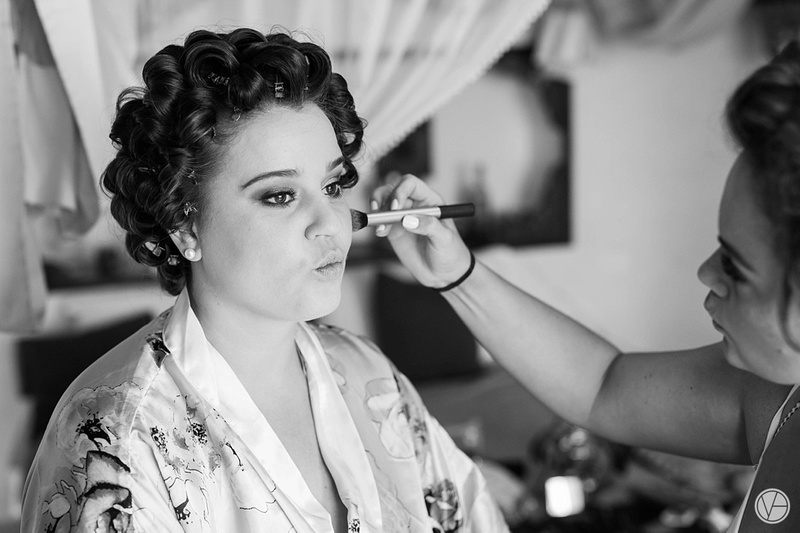 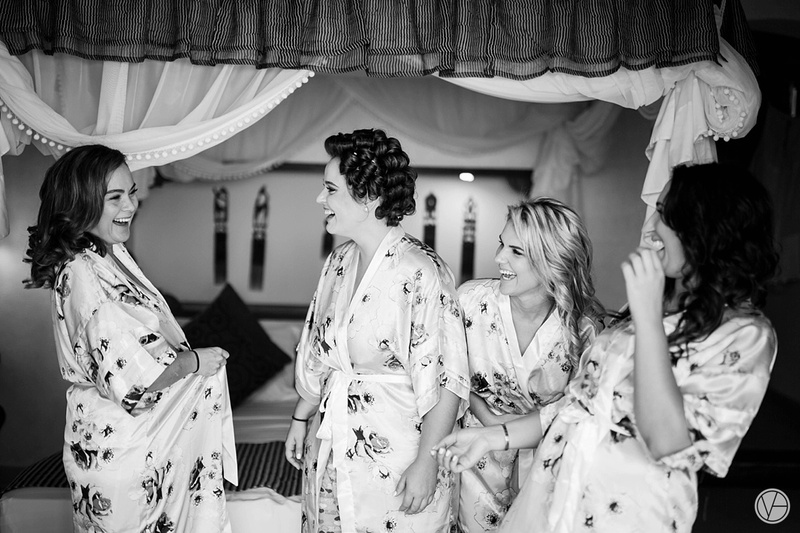 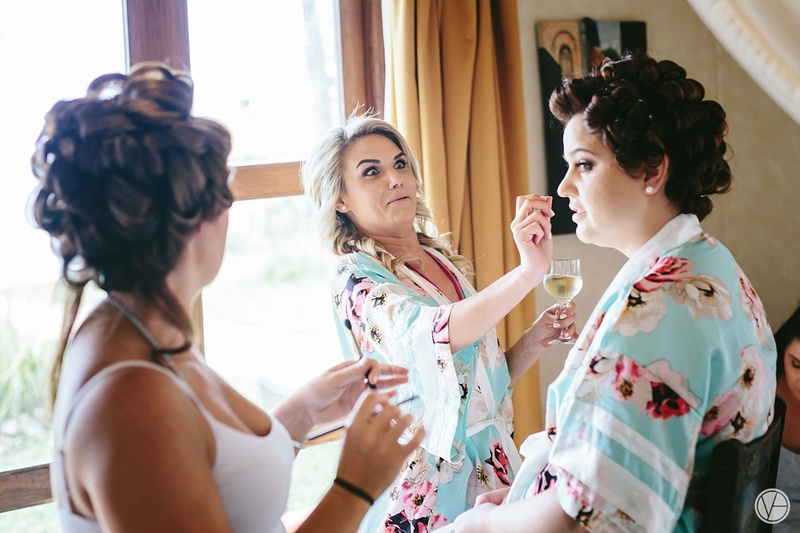 Cecilla is a professional hair and make-up artists in the wedding industry, so it was no surprise that she surrounded herself with bridesmaids and best friends who also happened to be some of the top hair and make-up artists in the industry. 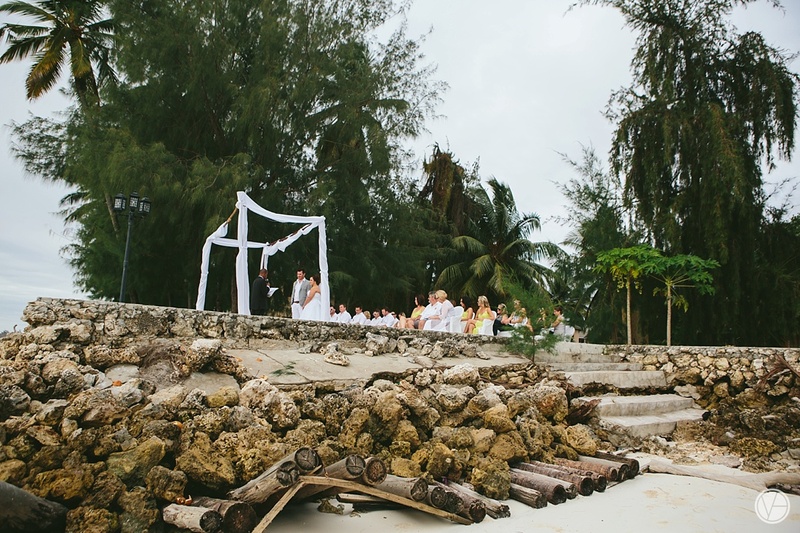 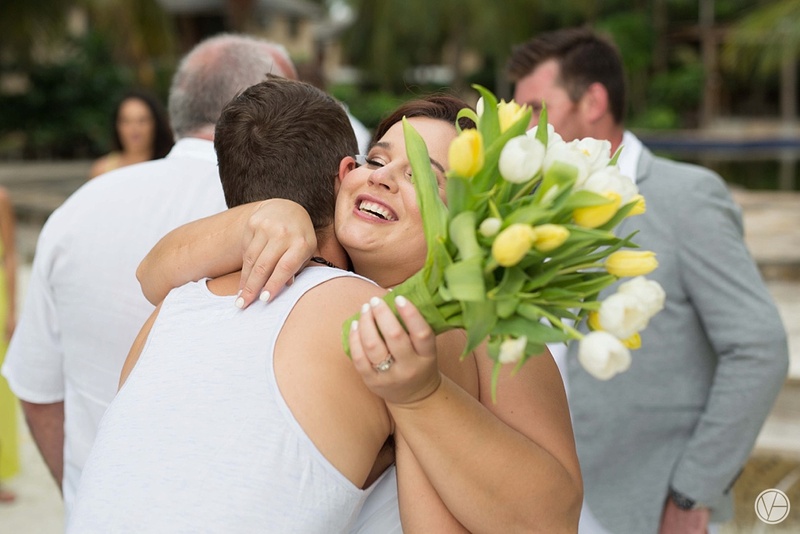 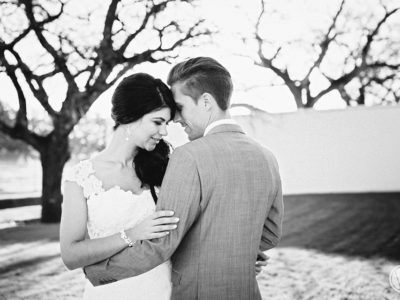 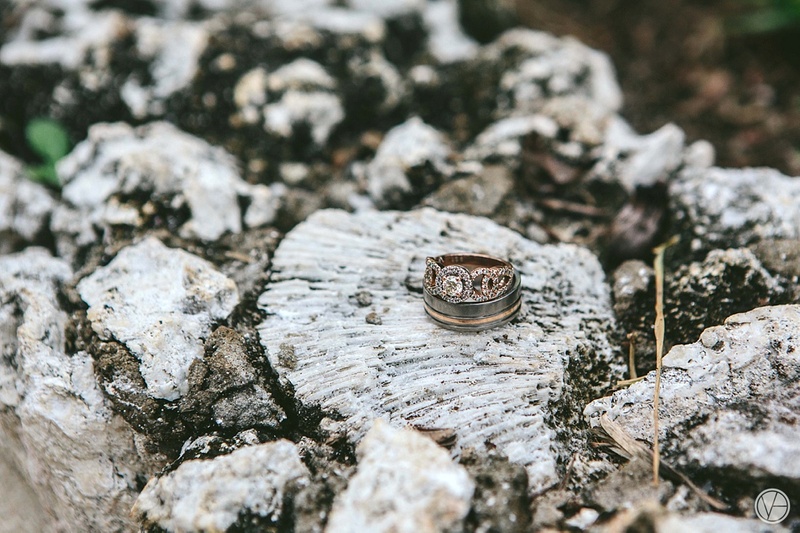 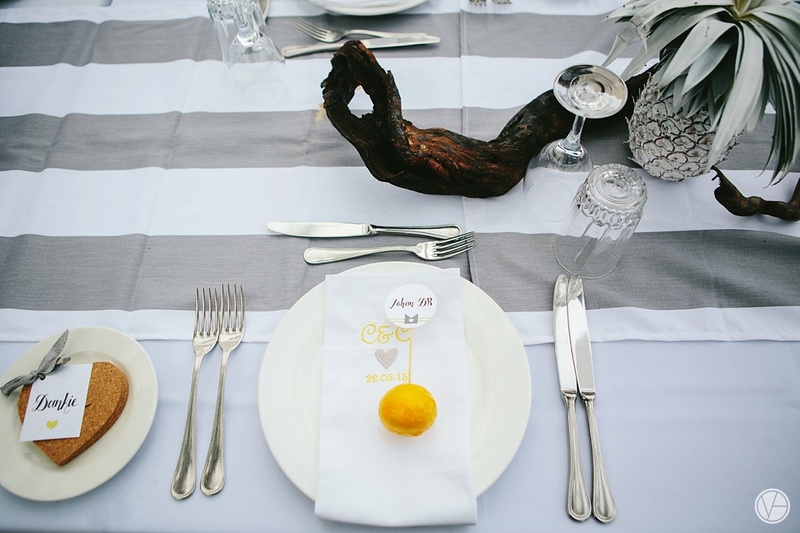 The ceremony was held at an abandoned resort, adding extra mystery to the amazing day. 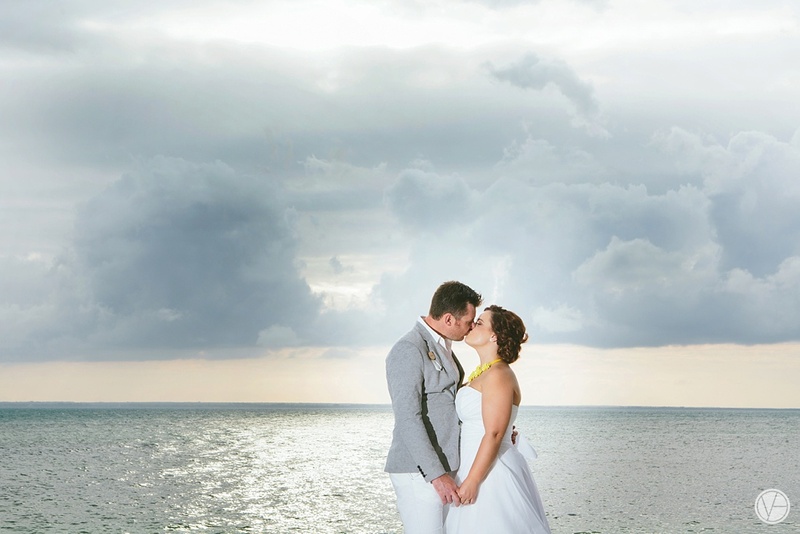 Rain was expected for the day however it held off until after the ceremony and cooled us down in preparation for the couple shoot. 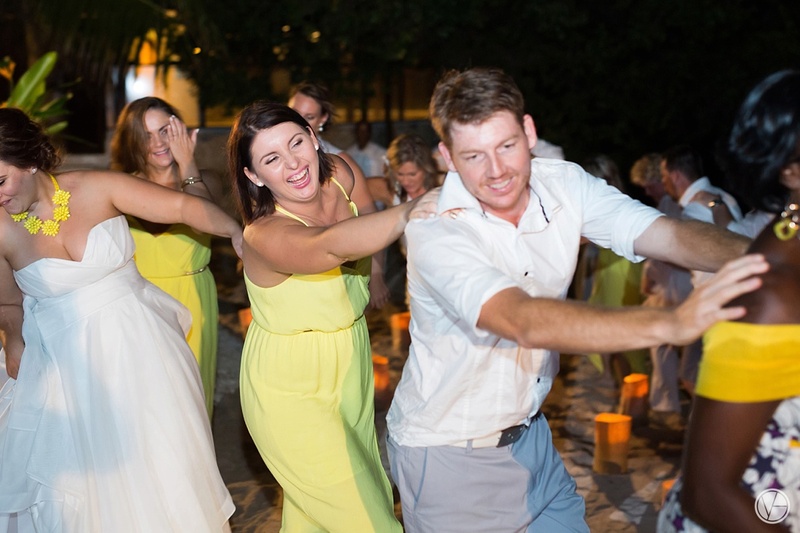 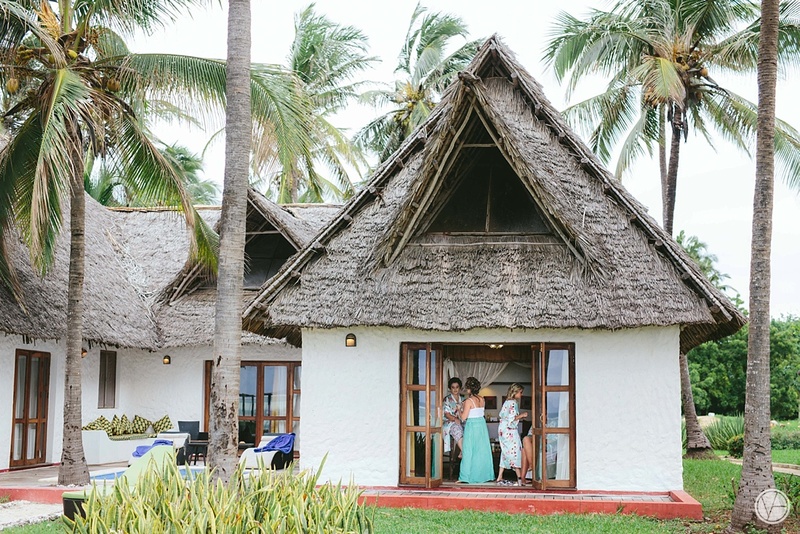 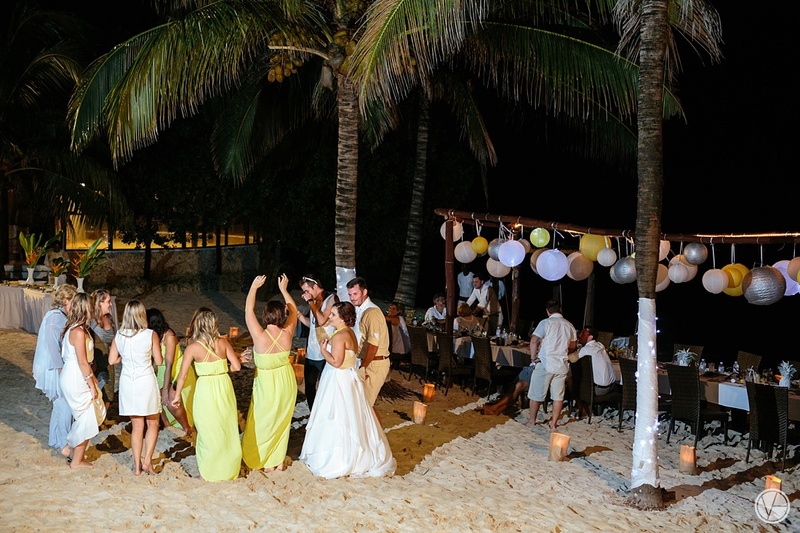 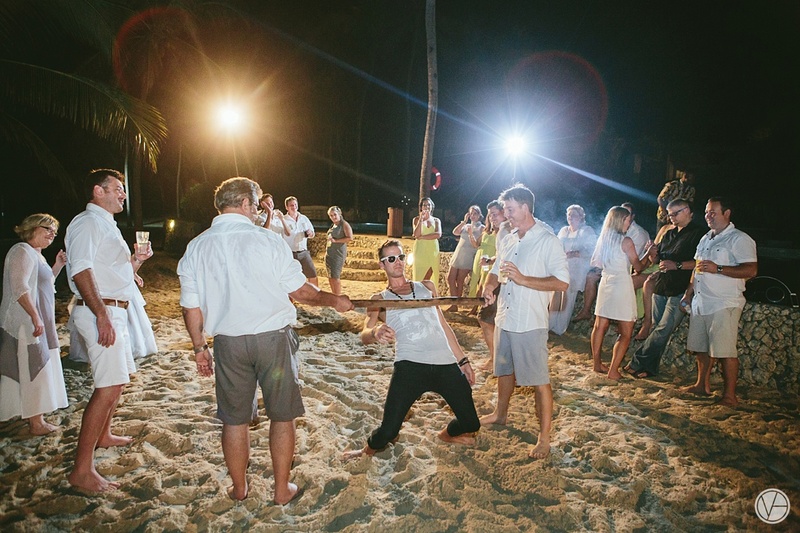 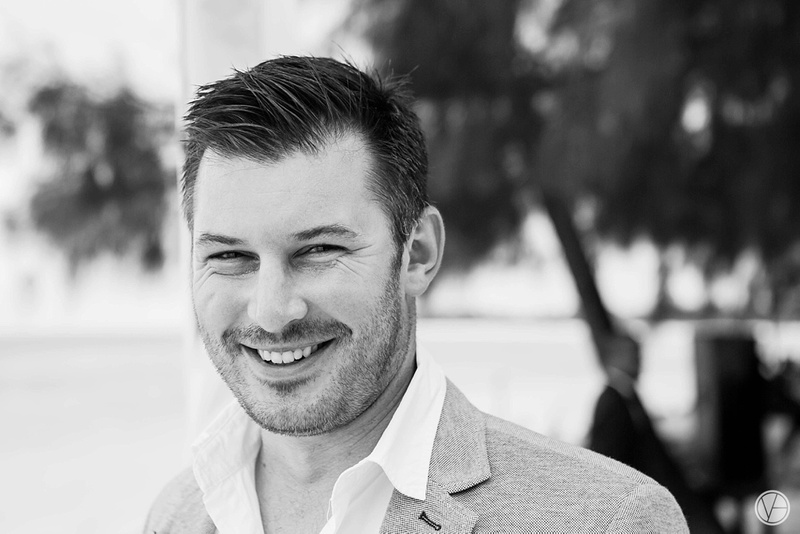 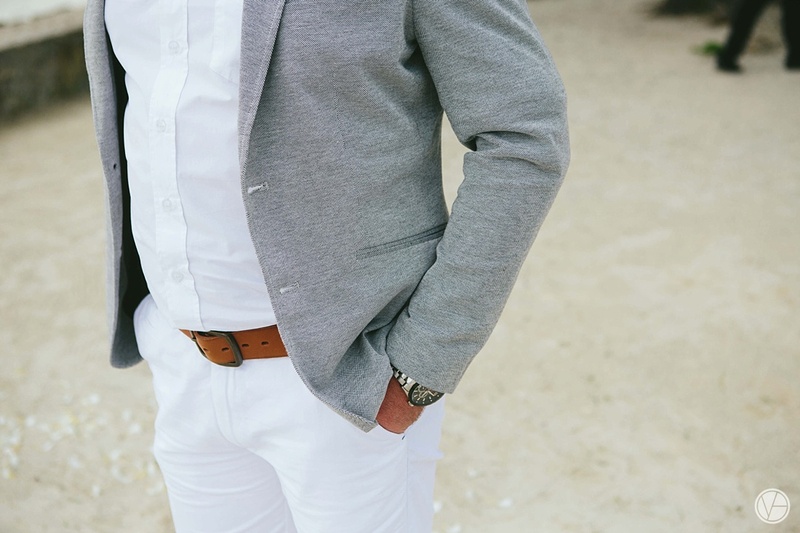 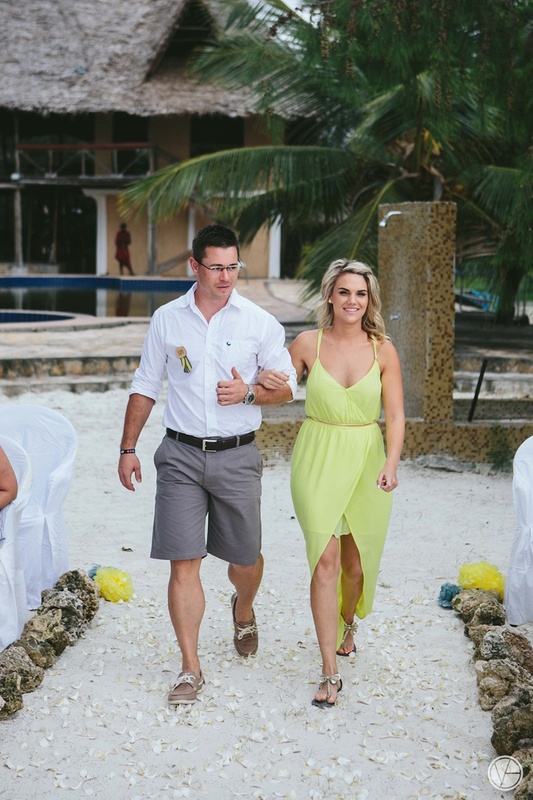 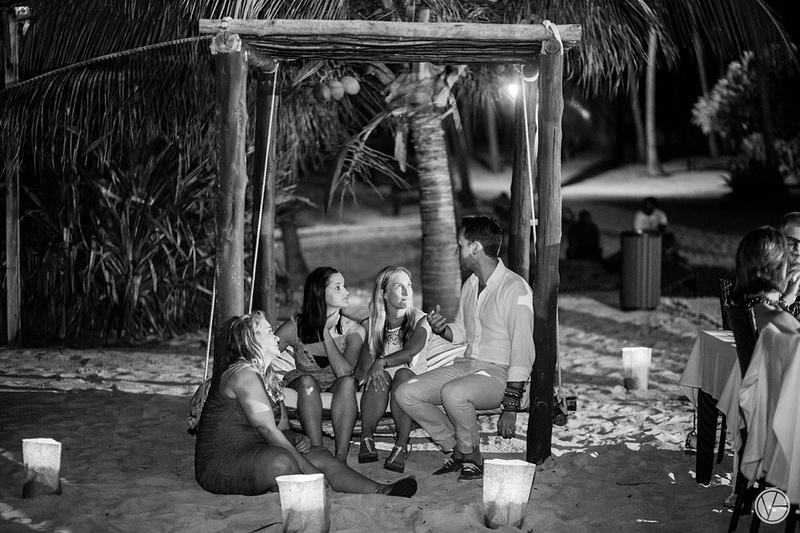 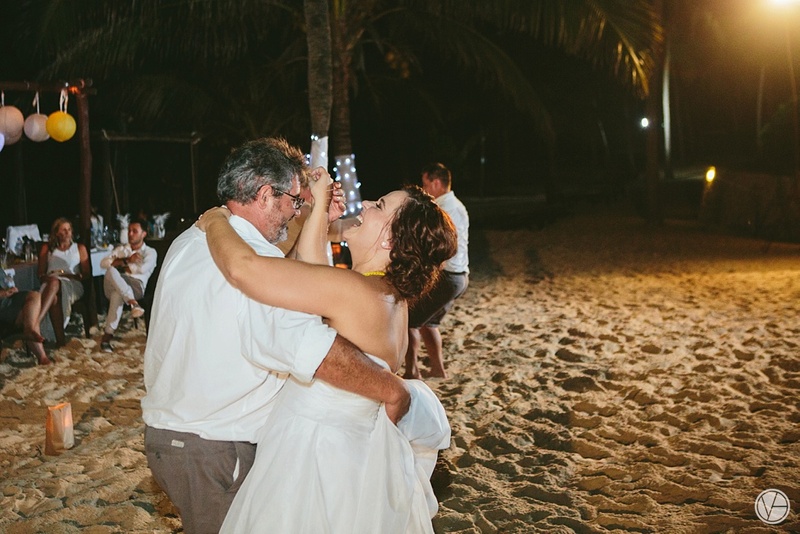 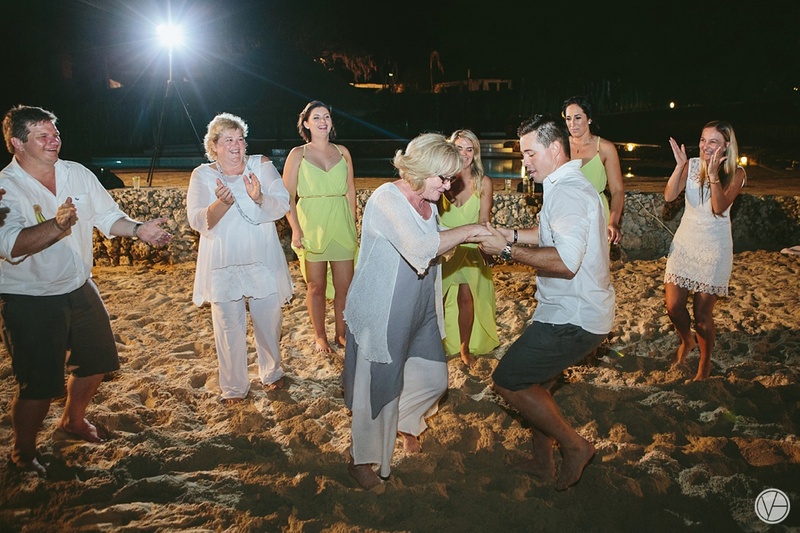 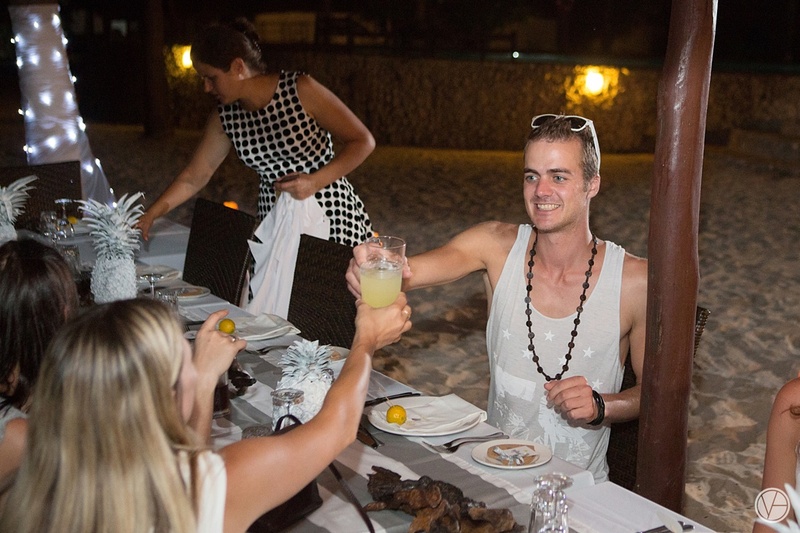 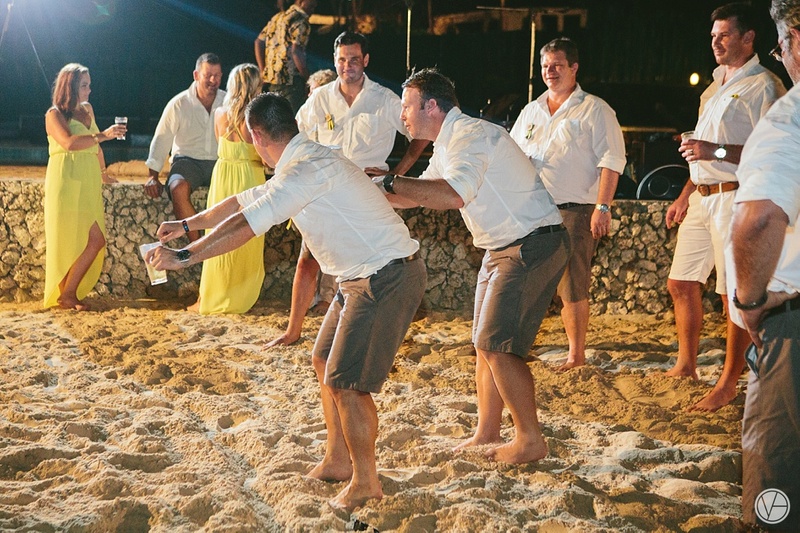 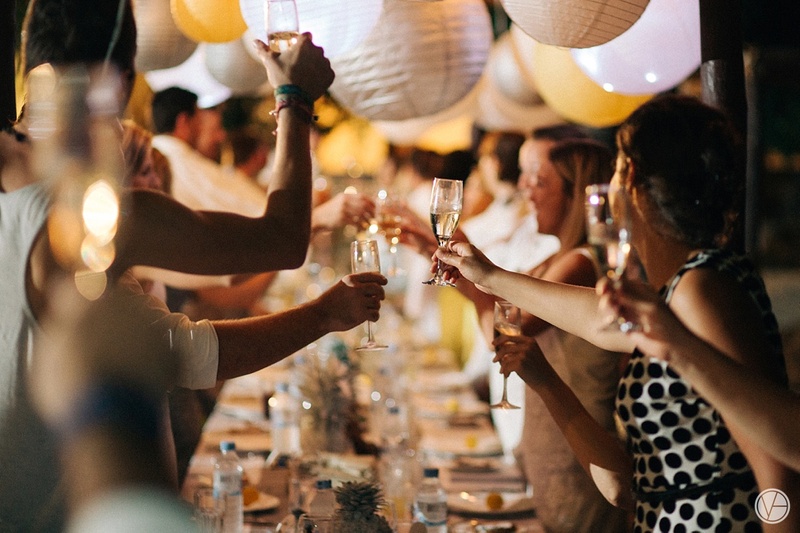 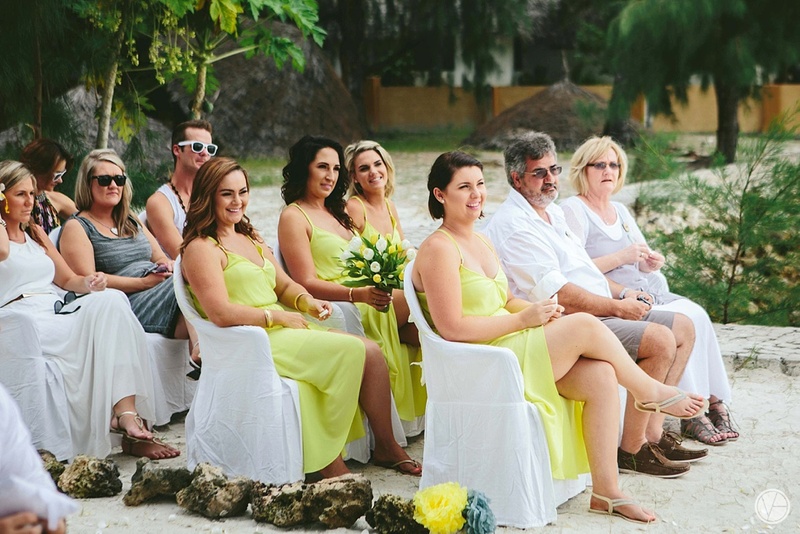 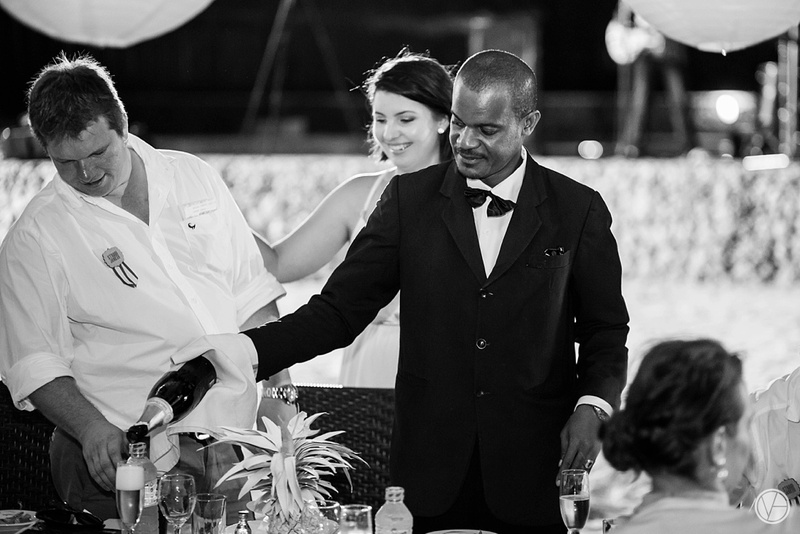 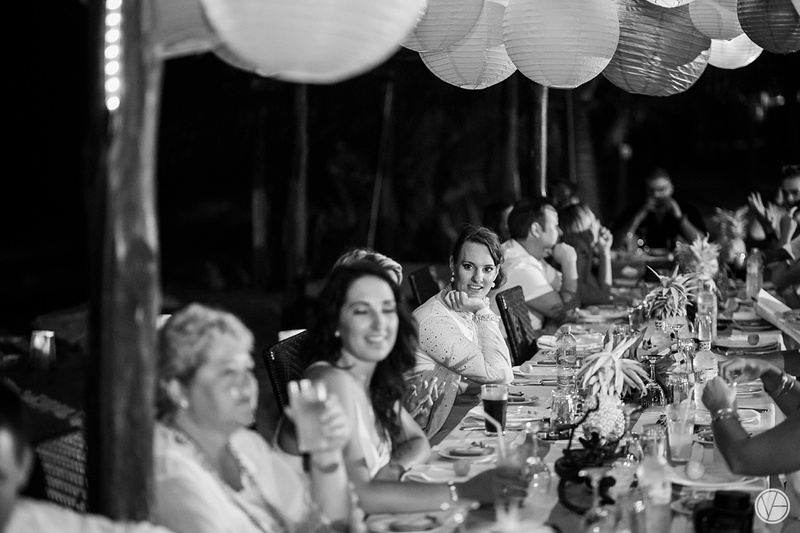 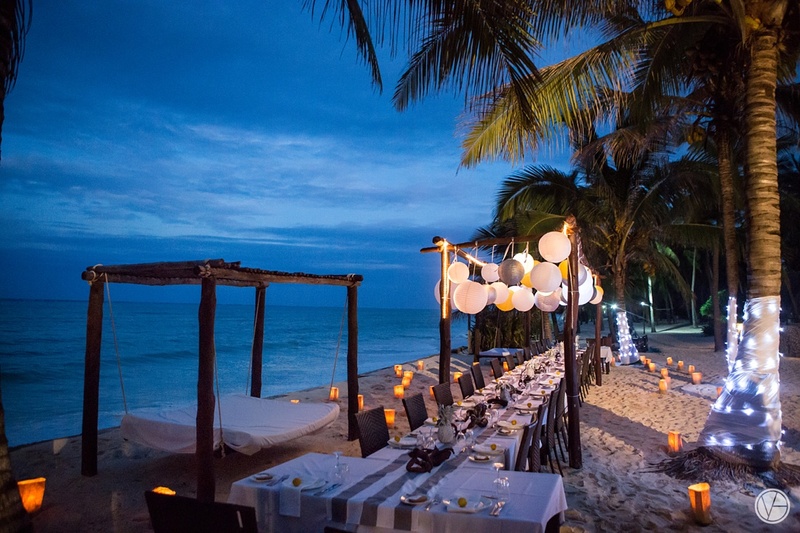 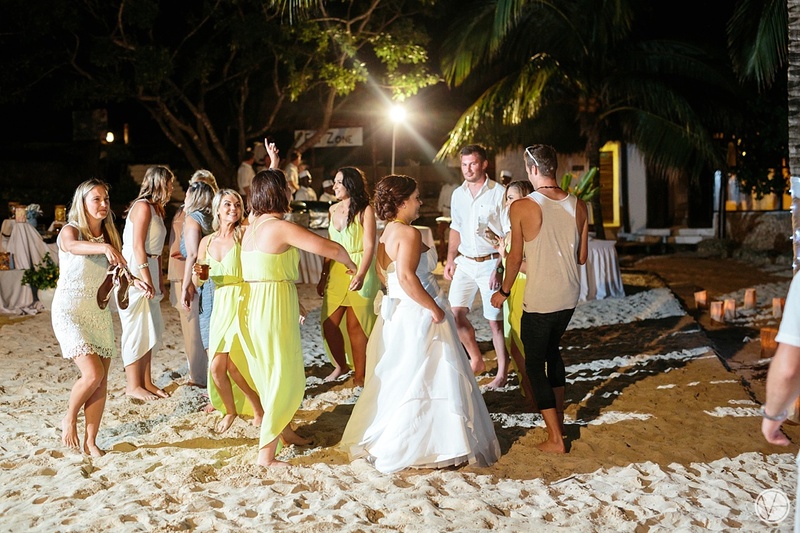 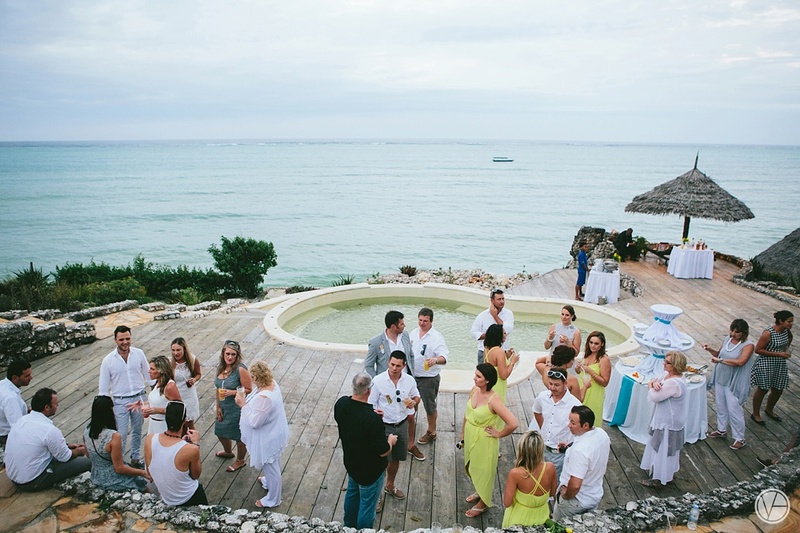 Upon returning to Karafuu Beach Resort we were welcomed with pre-drinks around the pool area which were followed by a wonderful evening at the beautifully prepared reception area on the beach. 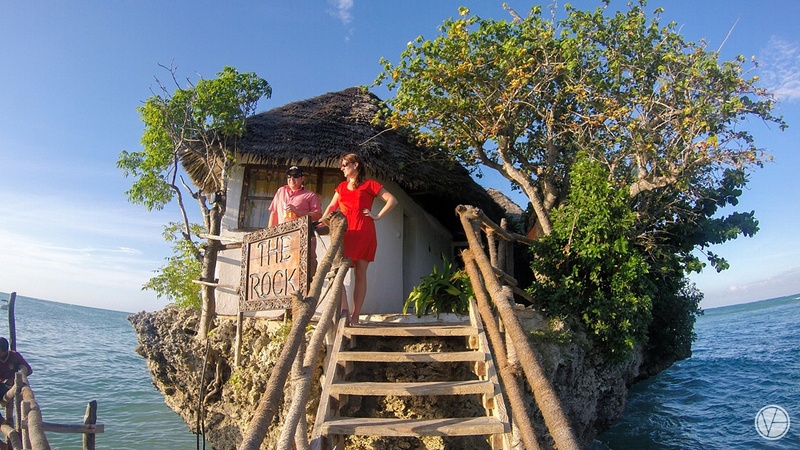 One of the highlights of our trip was visiting The Rock, which is a restaurant & cocktail bar on a rock 50m from the shore. 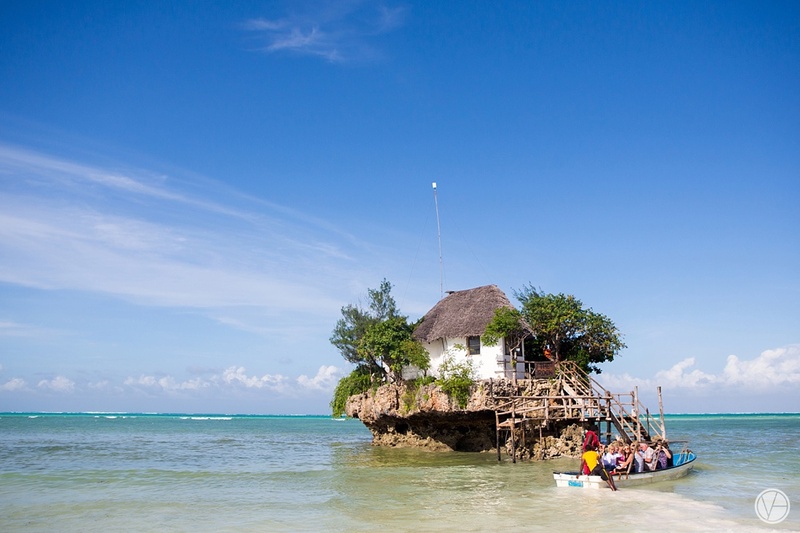 The Rock is famous for being listed as one of the top 100 things to do before you die. 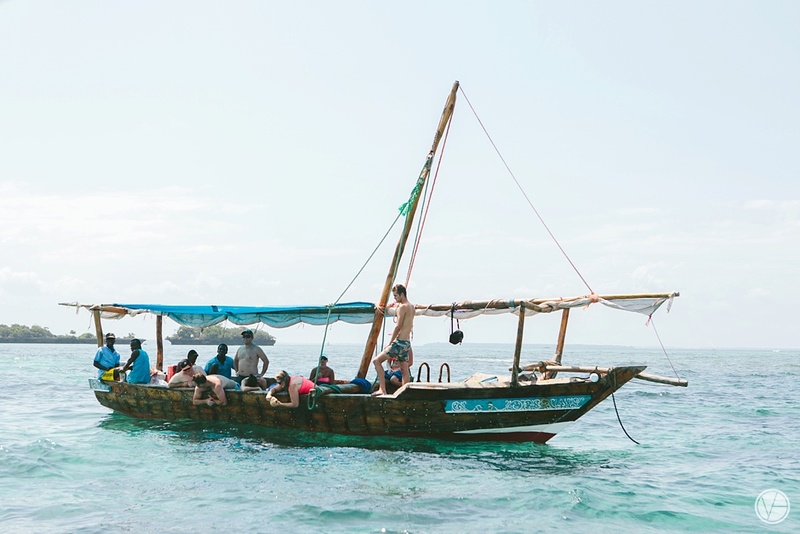 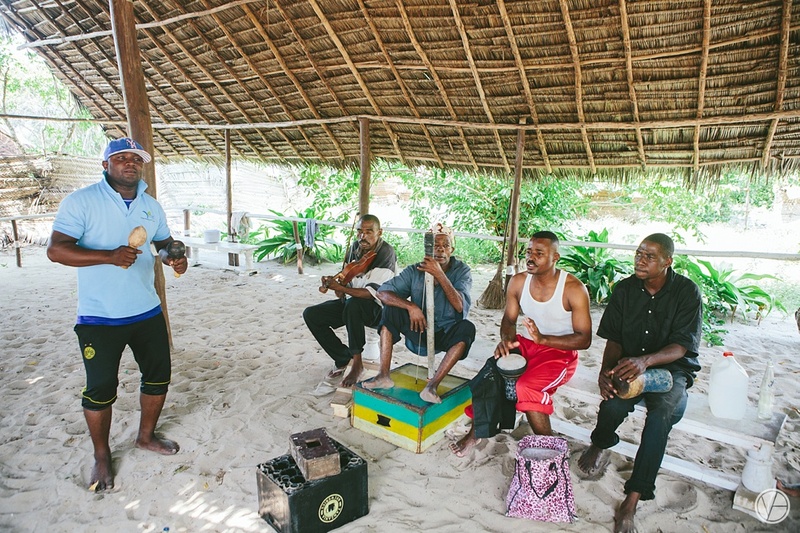 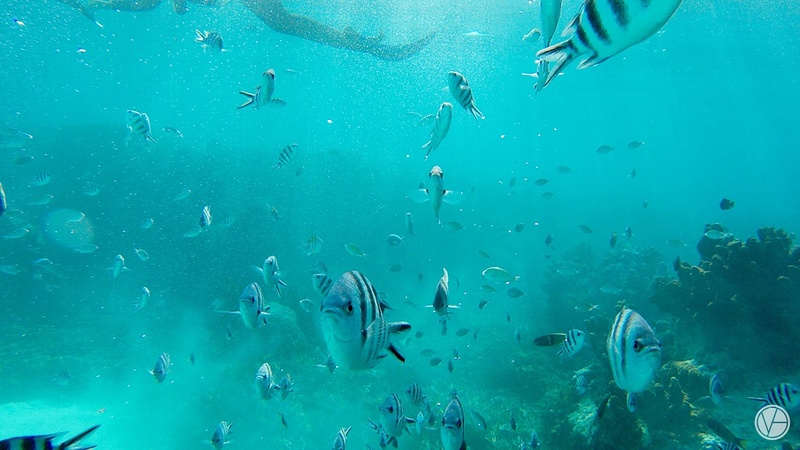 We concluded our amazing holiday with a Safari blue snorkel trip to a beautiful island, and enjoying the local cuisine and music. 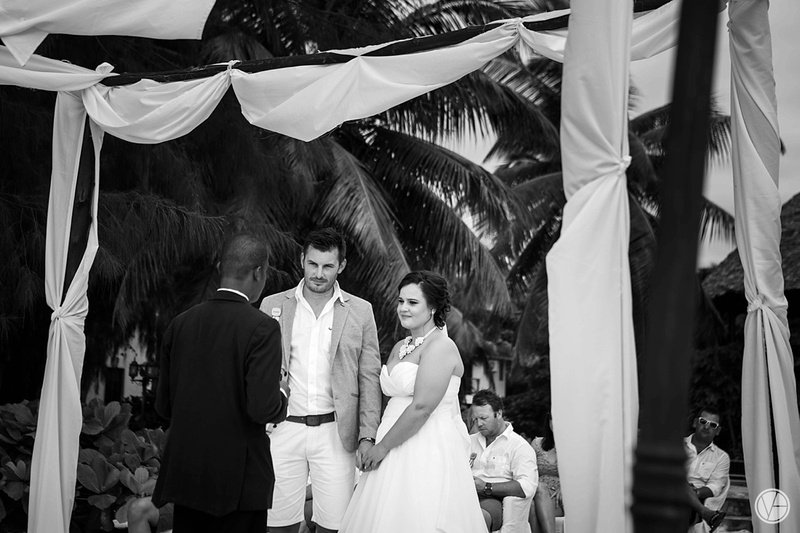 Thank you to Cobus and Cecilia for giving us an experience of a lifetime and a holiday we will never forget. 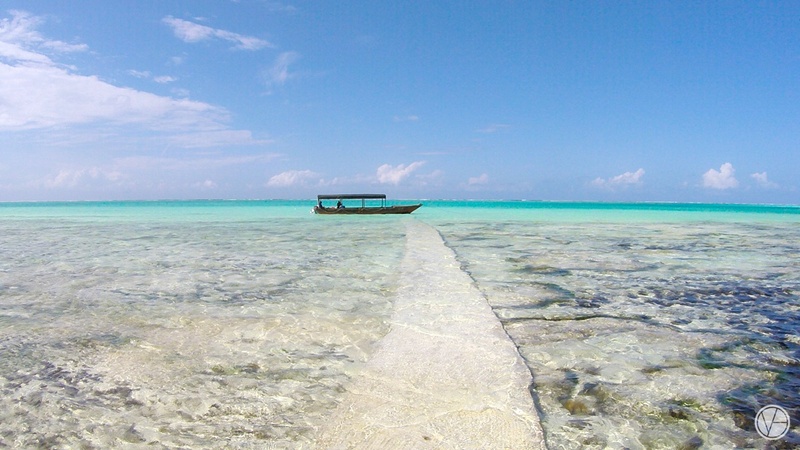 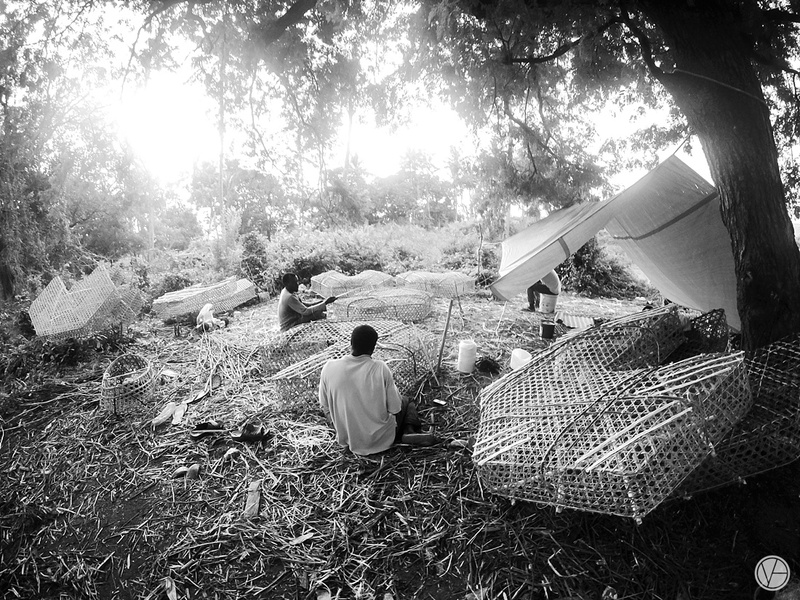 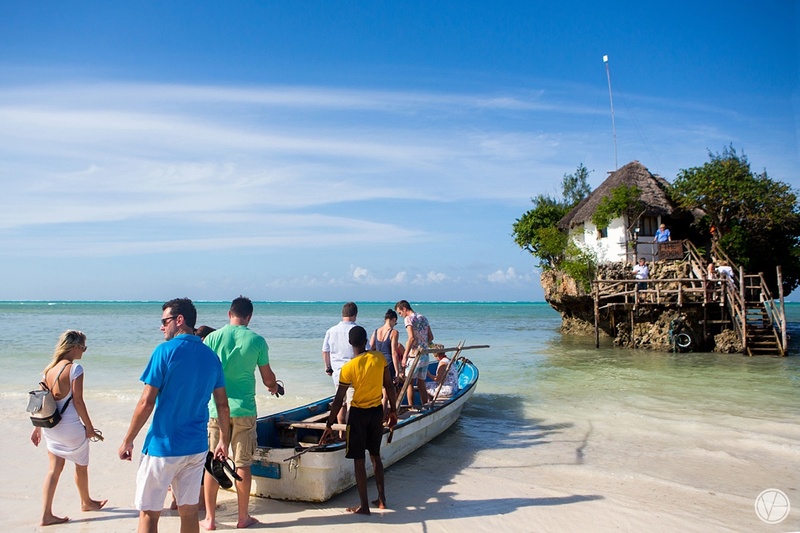 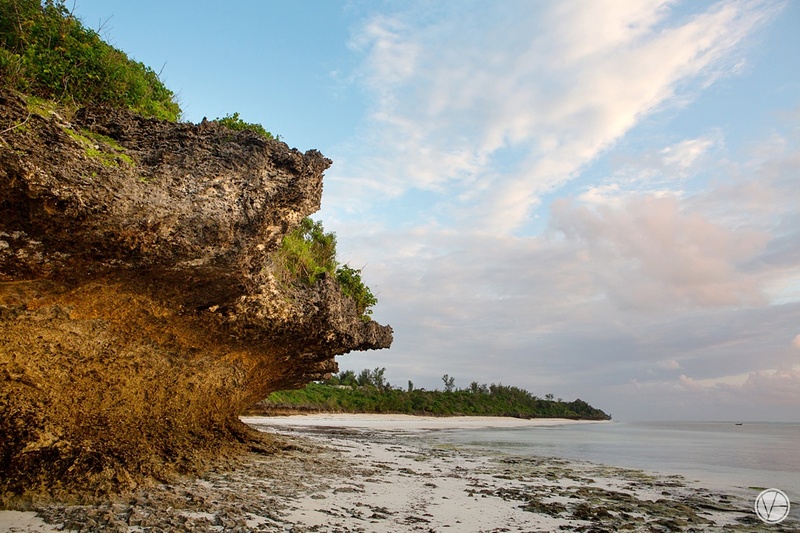 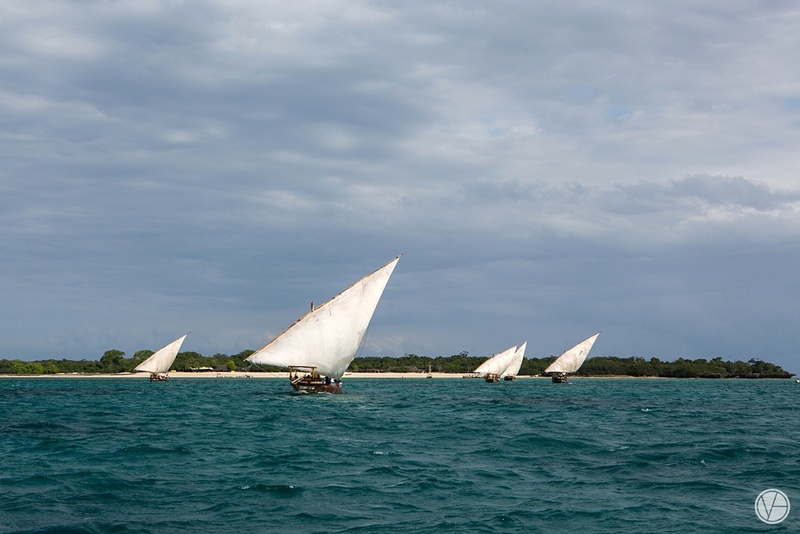 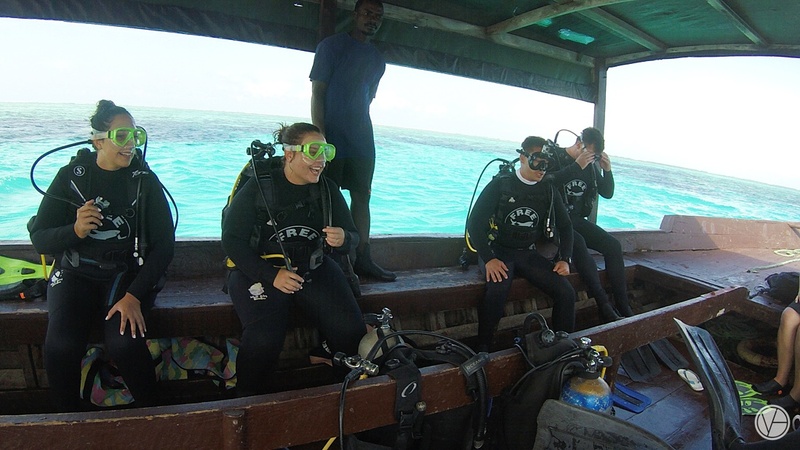 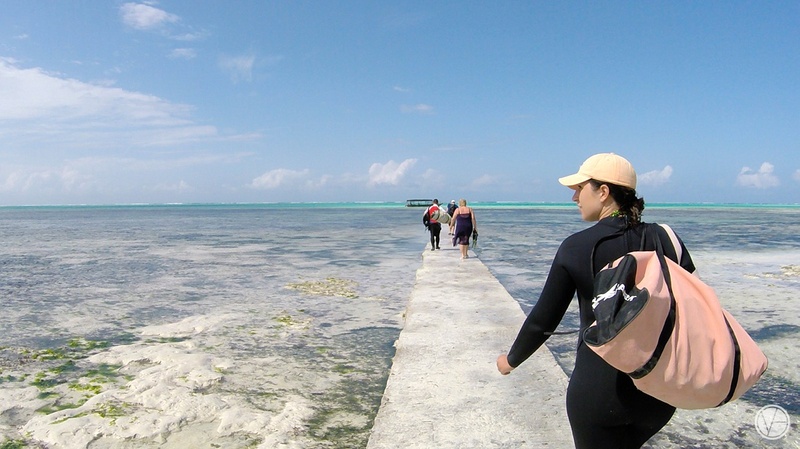 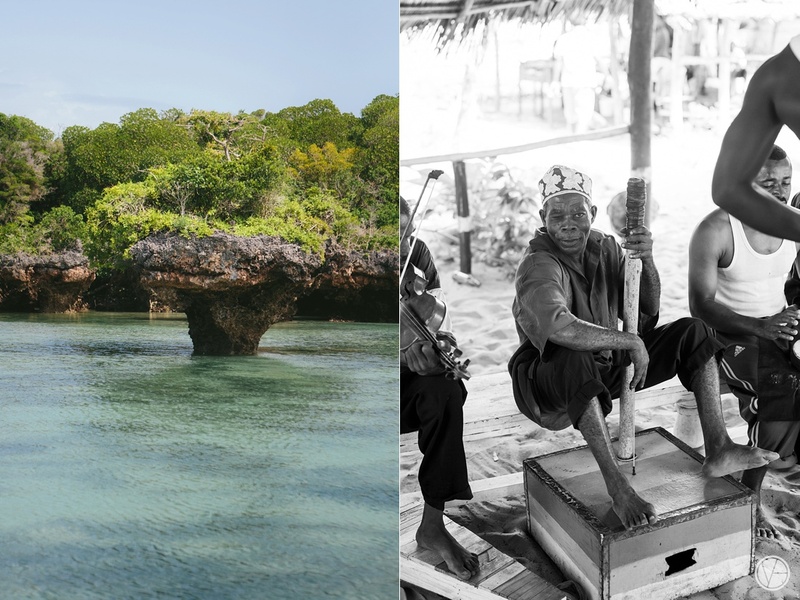 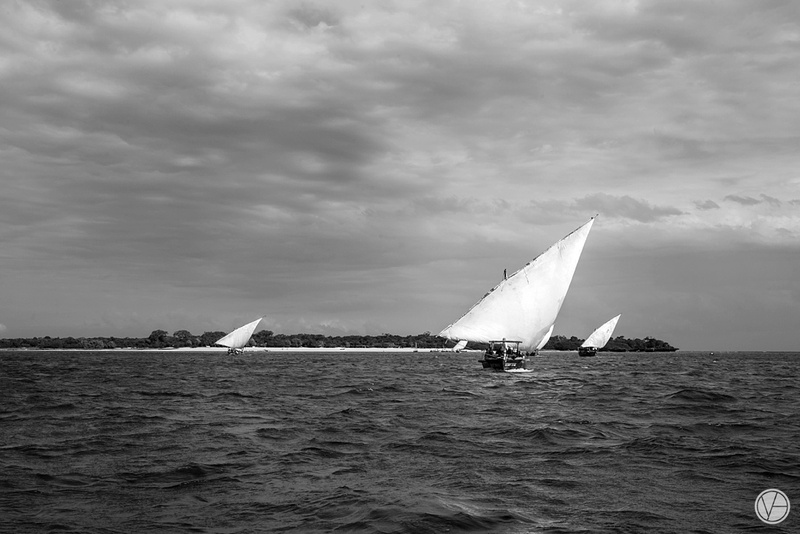 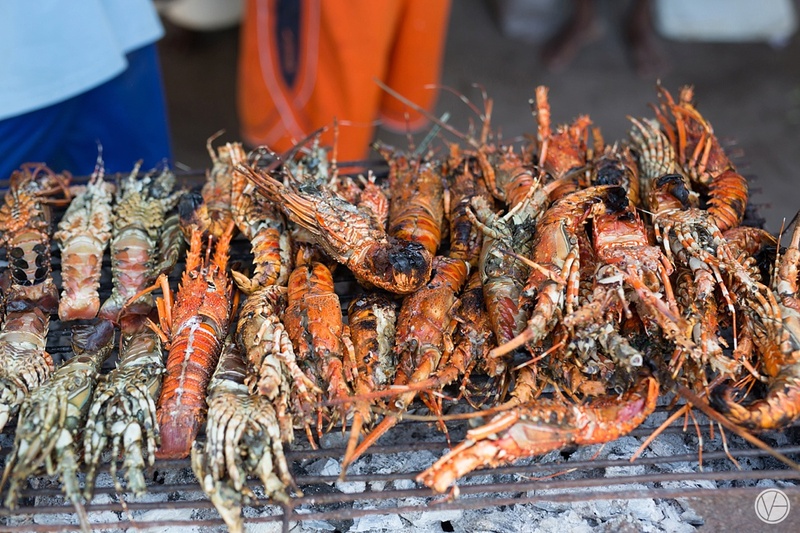 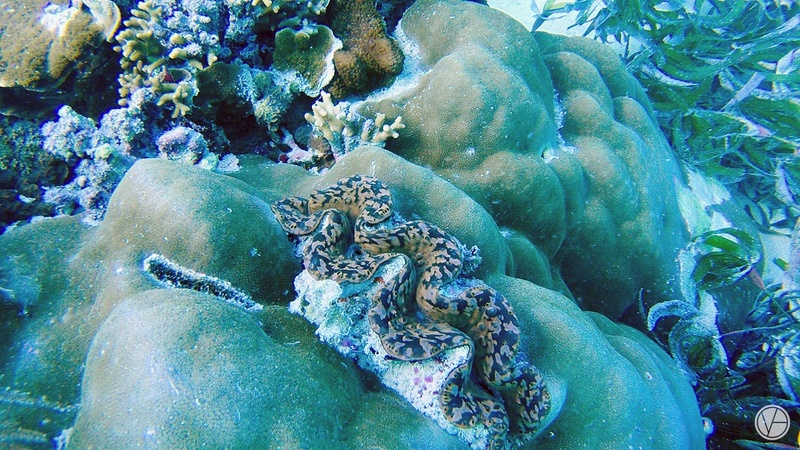 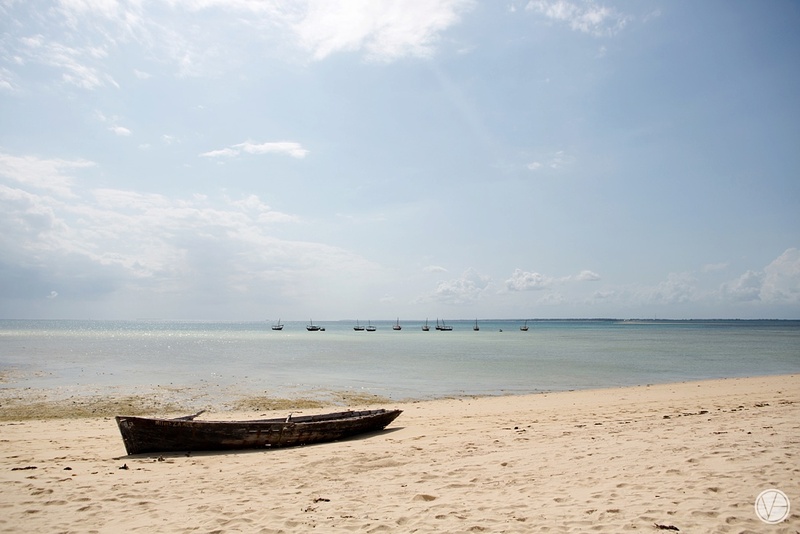 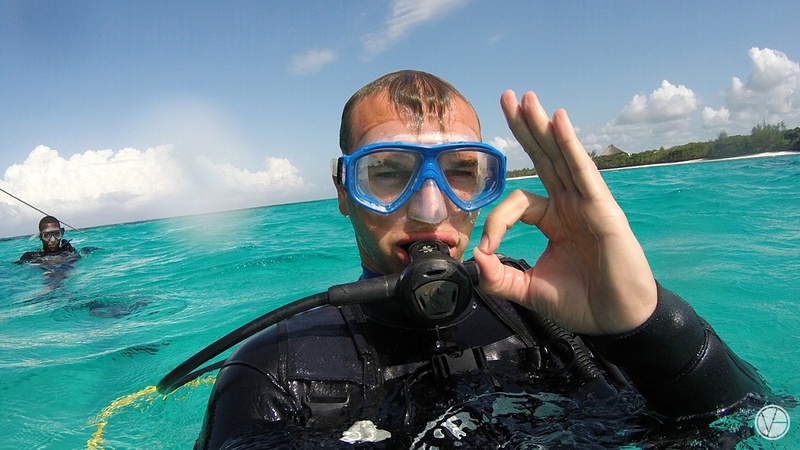 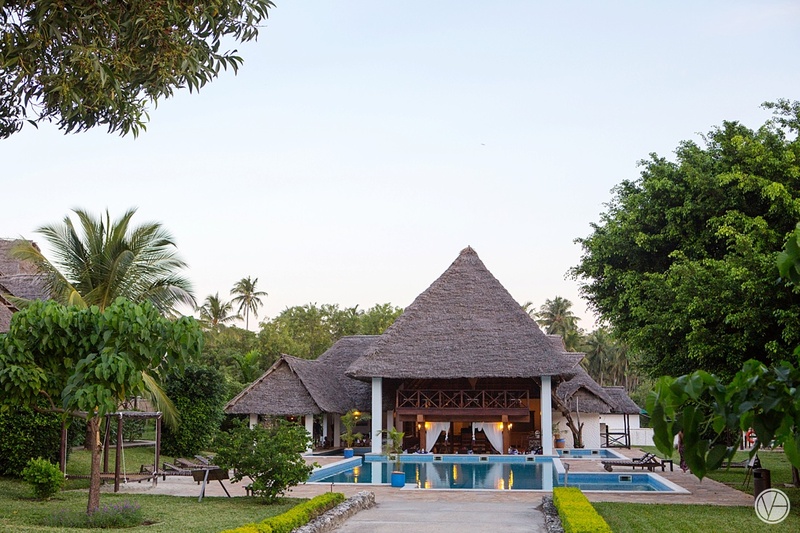 Discover Zanzibar arranged and booked this wonderful experience for the couple and their 30 guest. 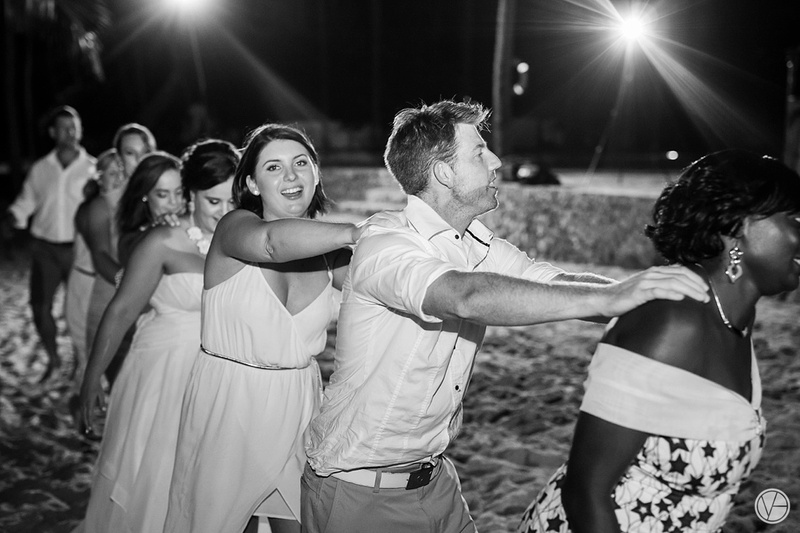 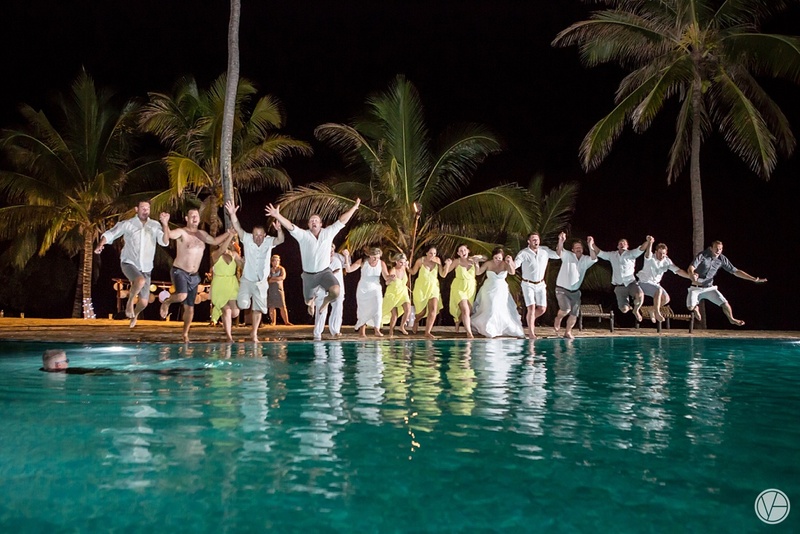 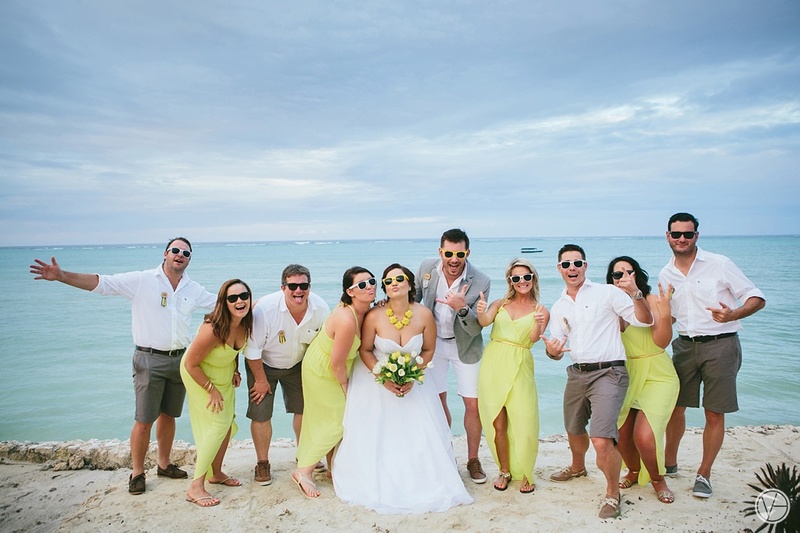 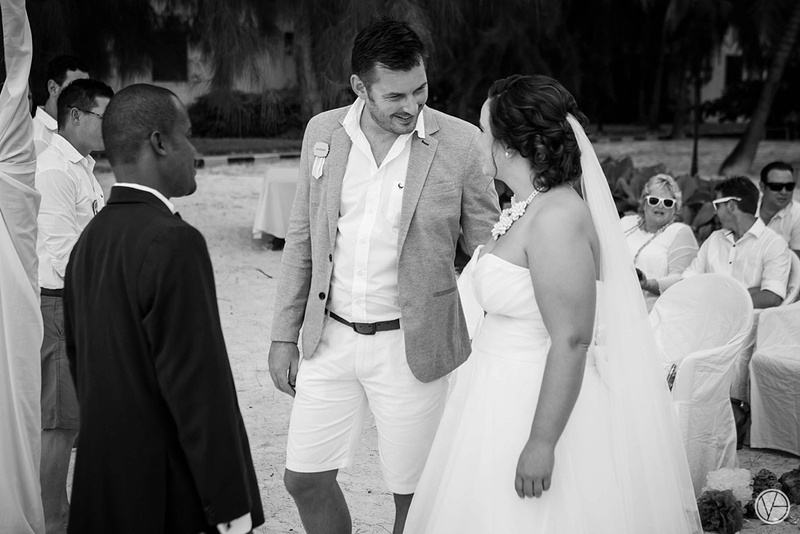 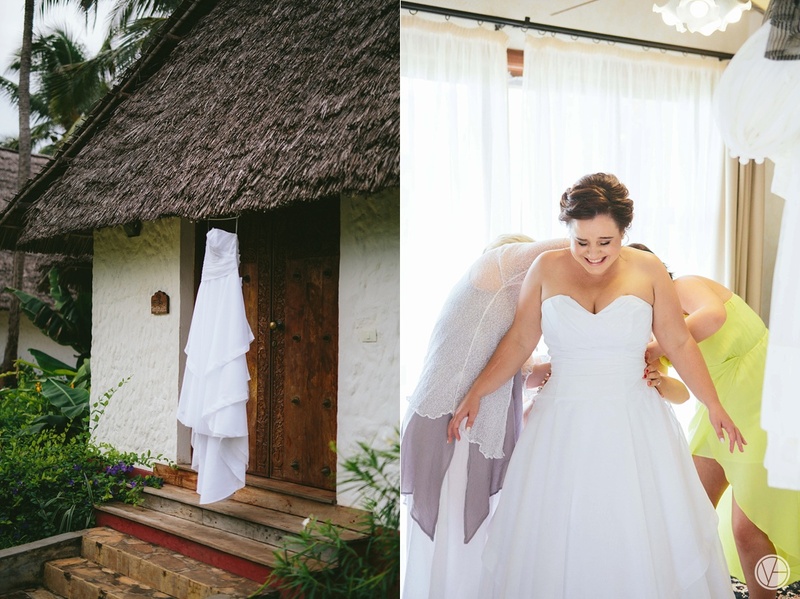 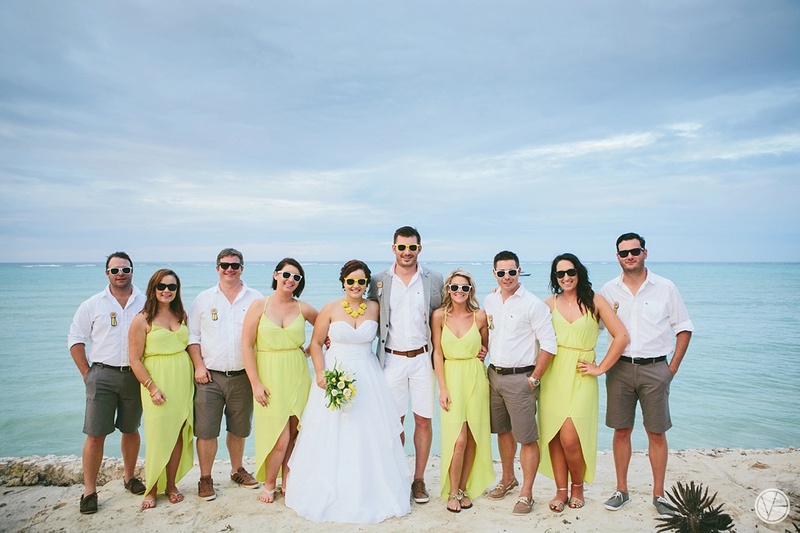 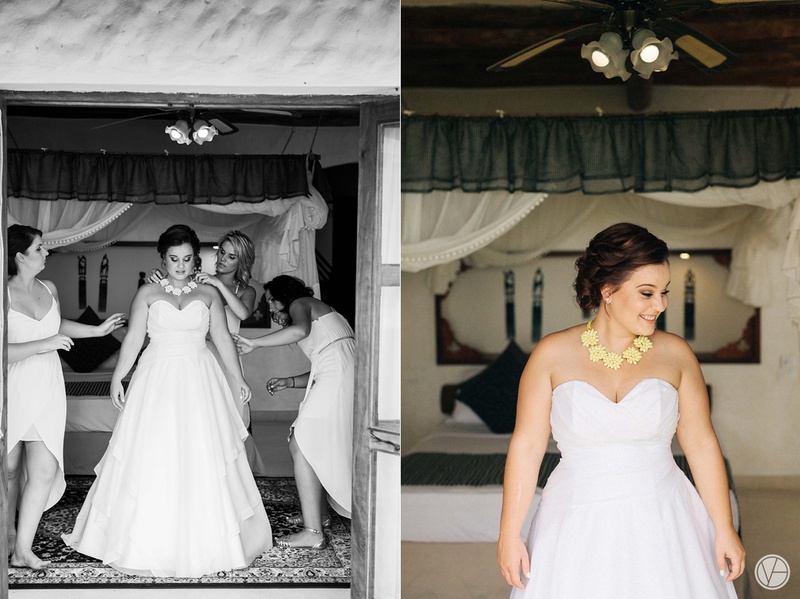 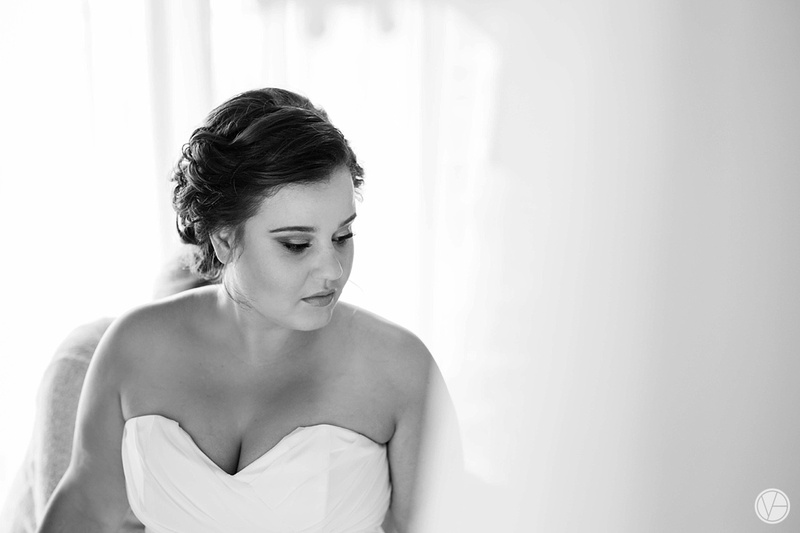 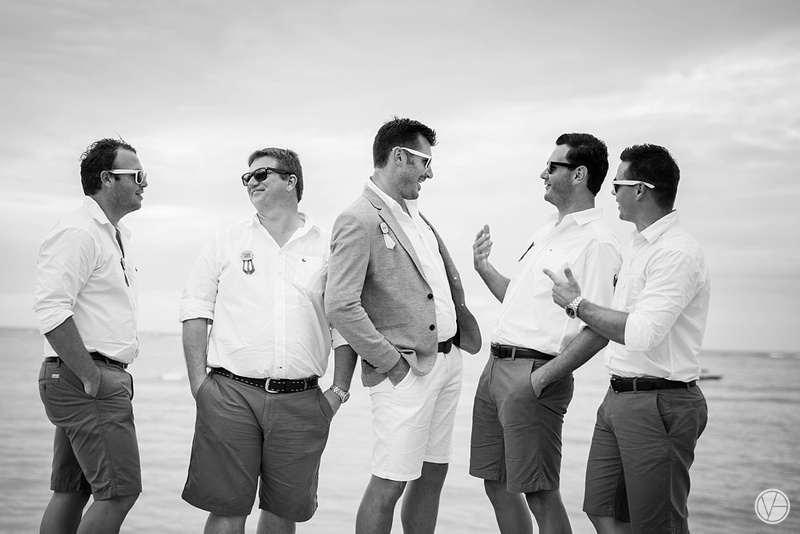 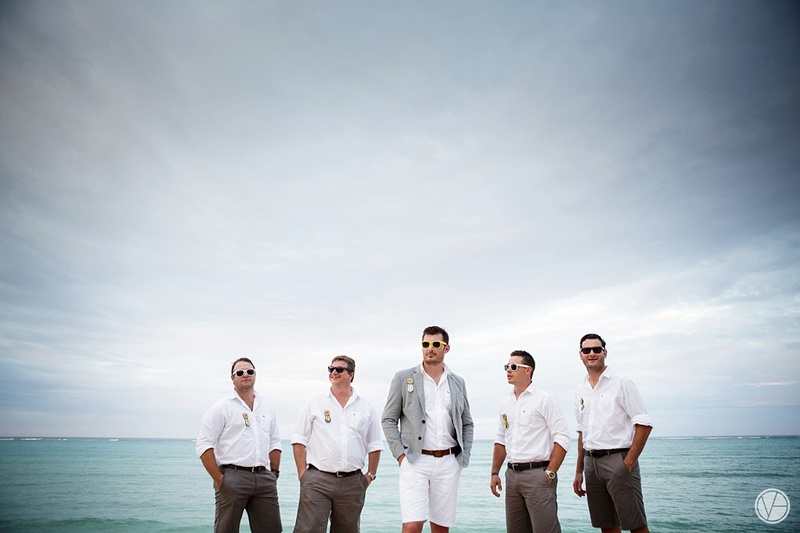 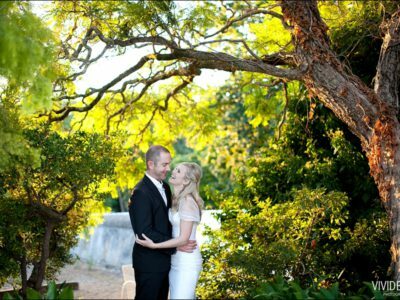 Please enjoy these photos of the Cobus and Cecilia’s Zanzibar wedding as well as some holiday pics. 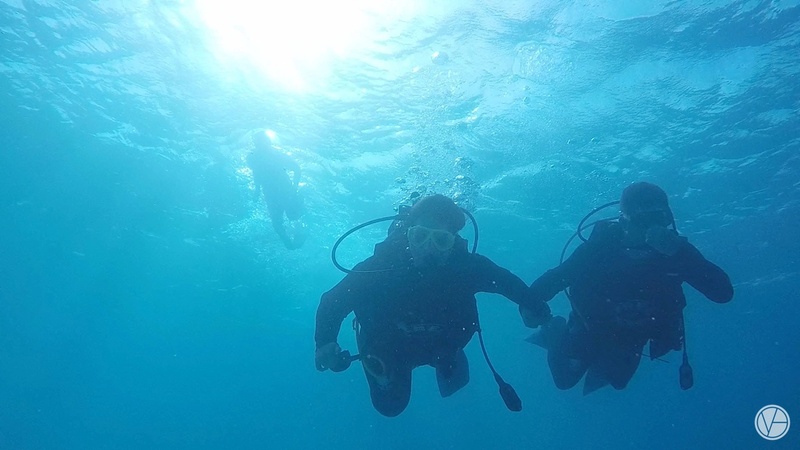 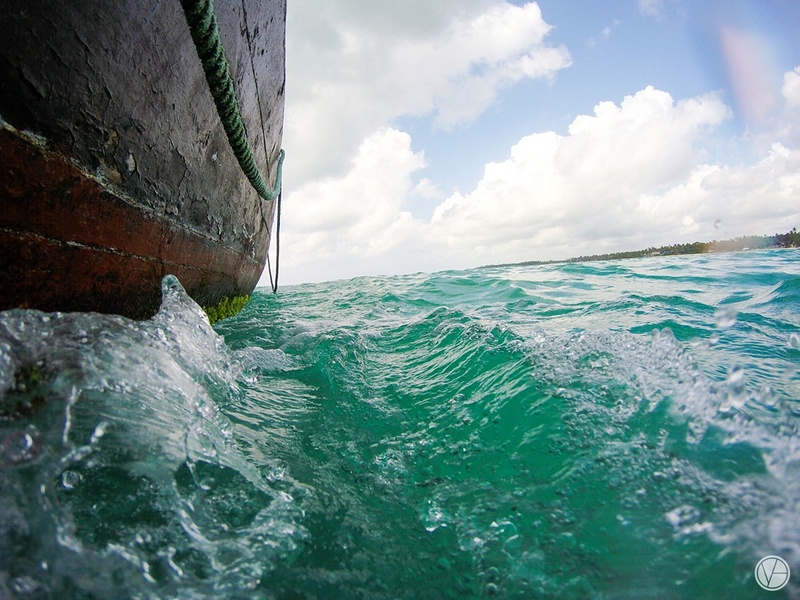 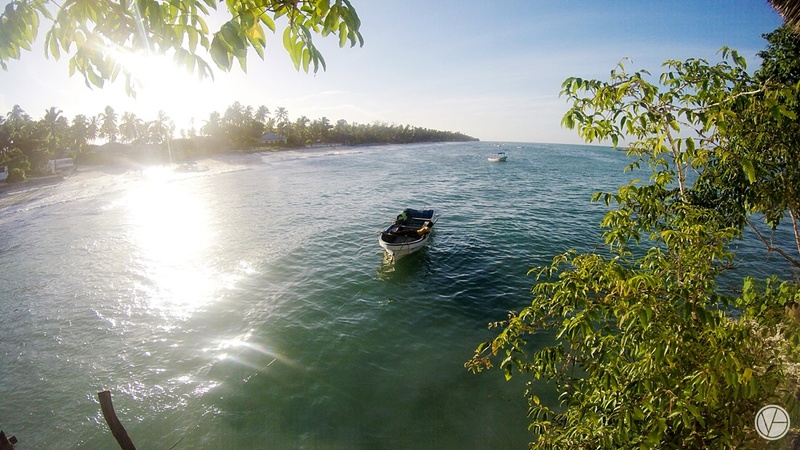 Some photos were taken with the GoPro 4.